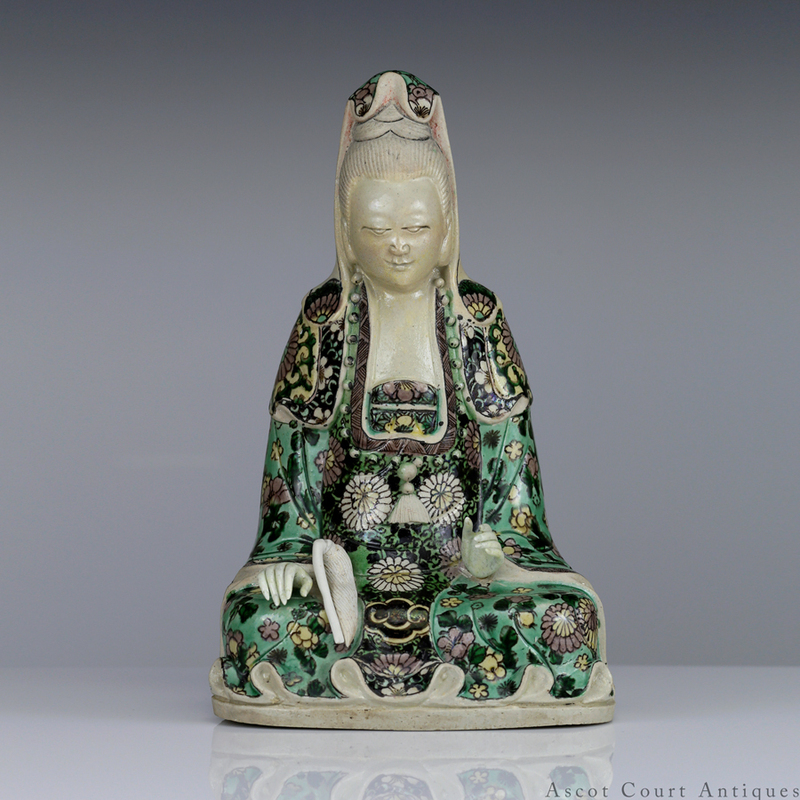 "What is difficult for people of this world to attain is a state of wonder. 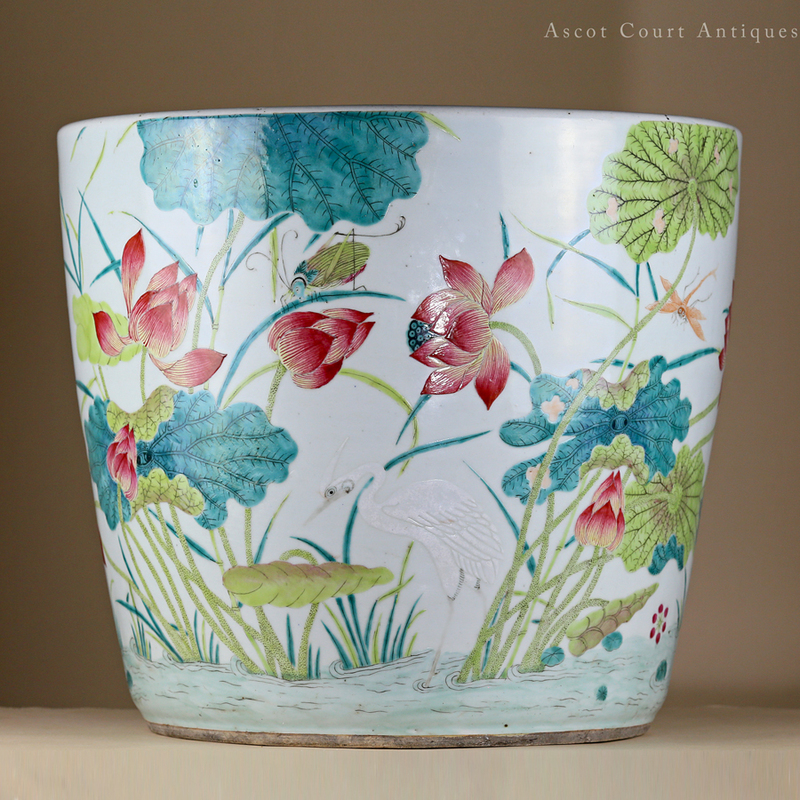 There is wonder in the colors of mountains, the taste of water, the light of flowers, and the aura of women. 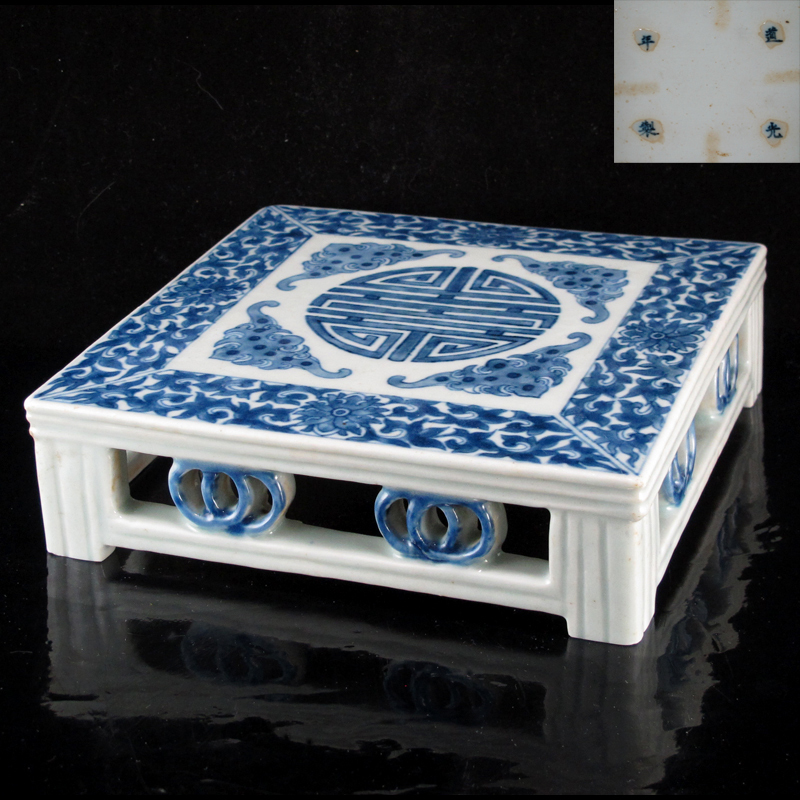 Although the most eloquent cannot begin to describe it, those who respond with their hearts know it." 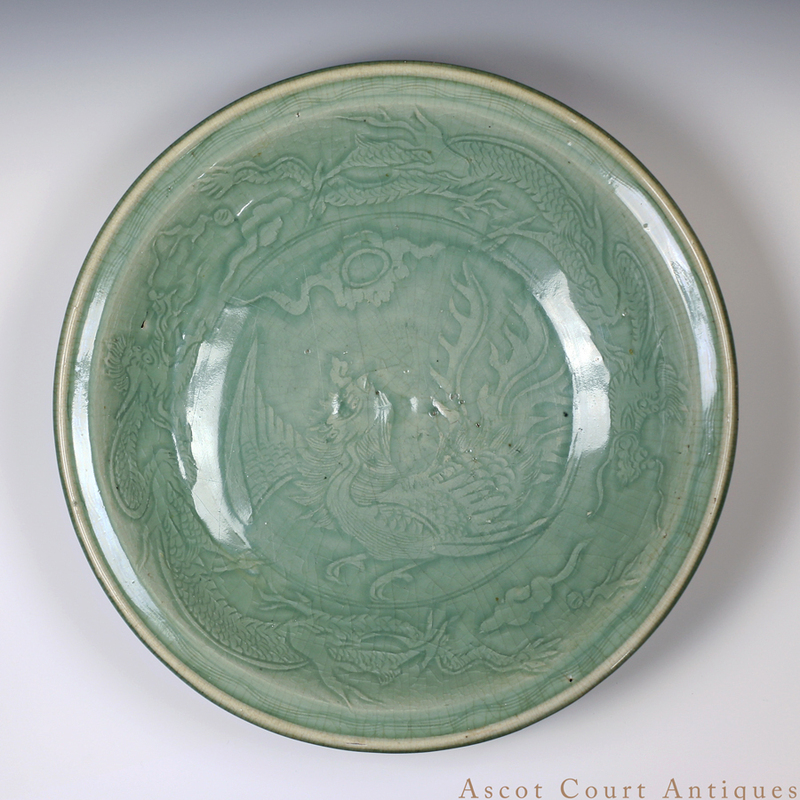 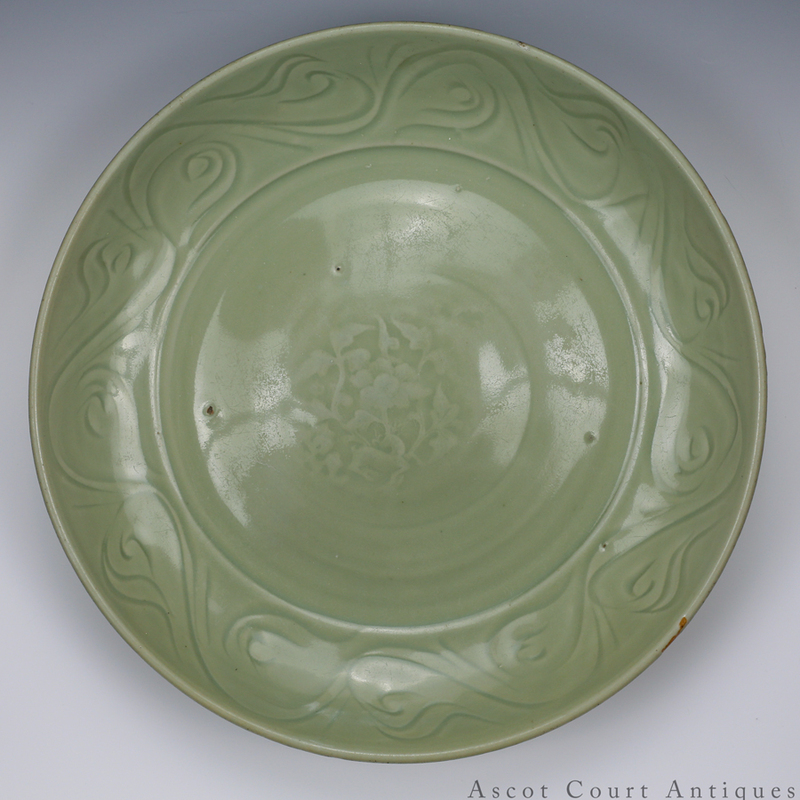 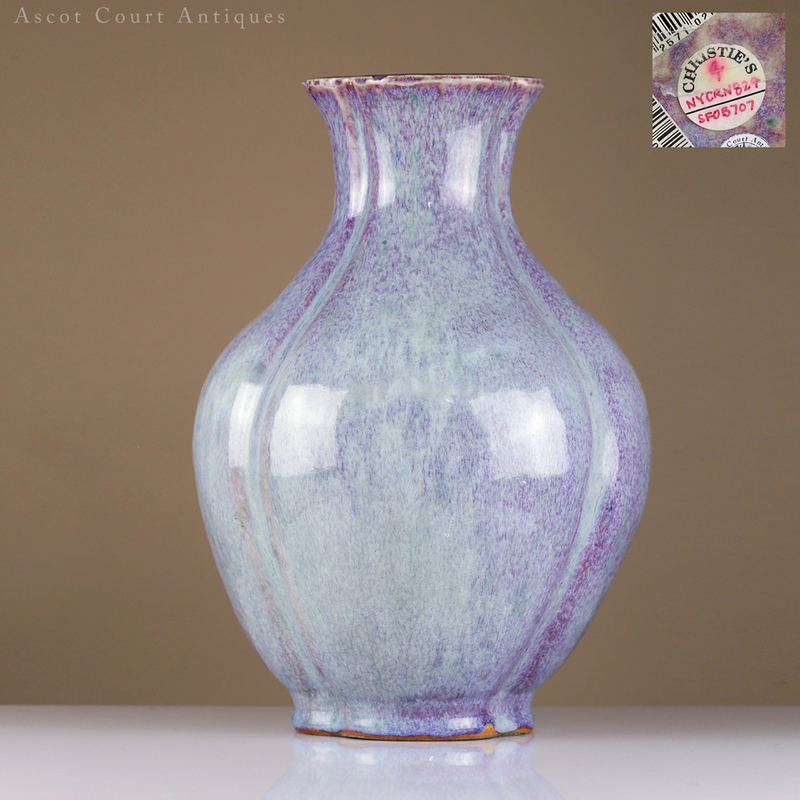 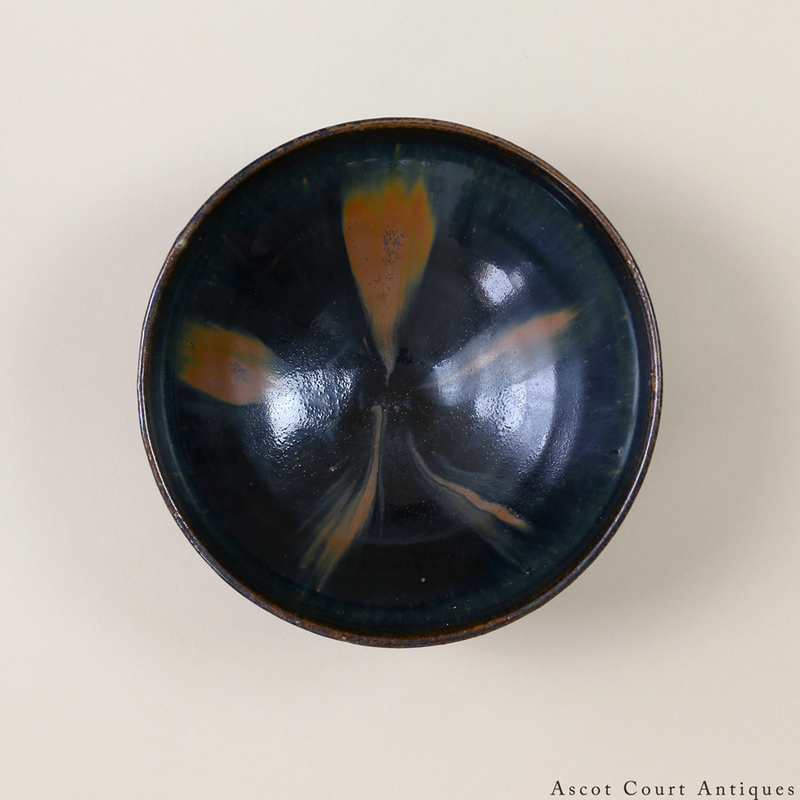 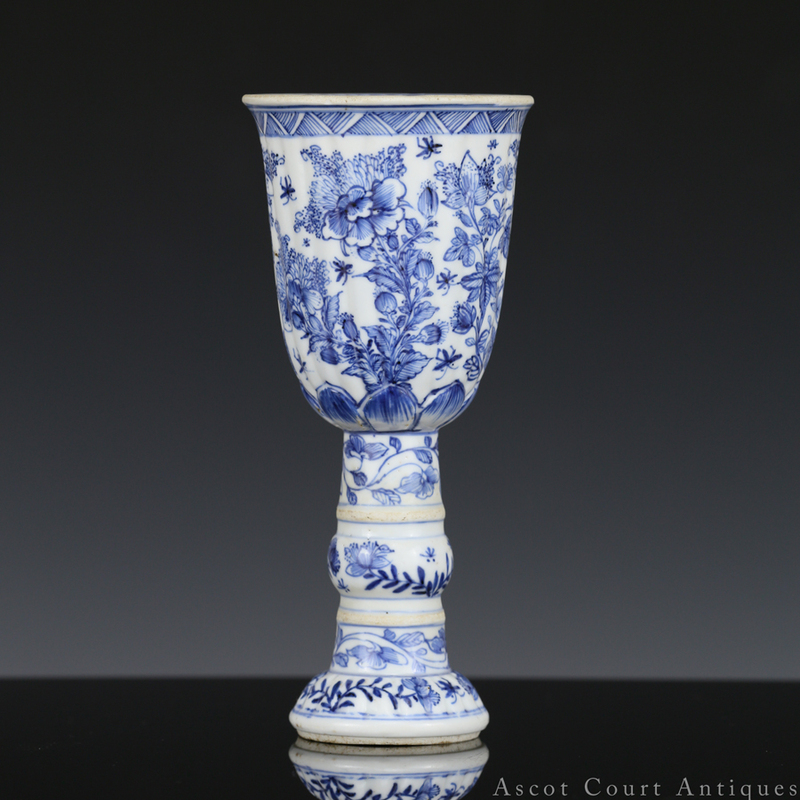 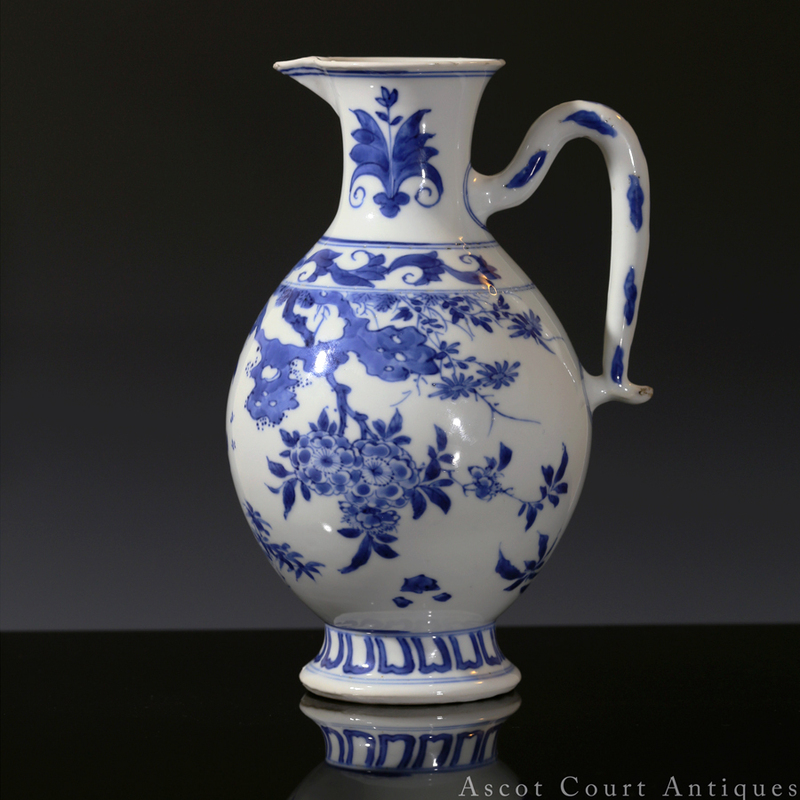 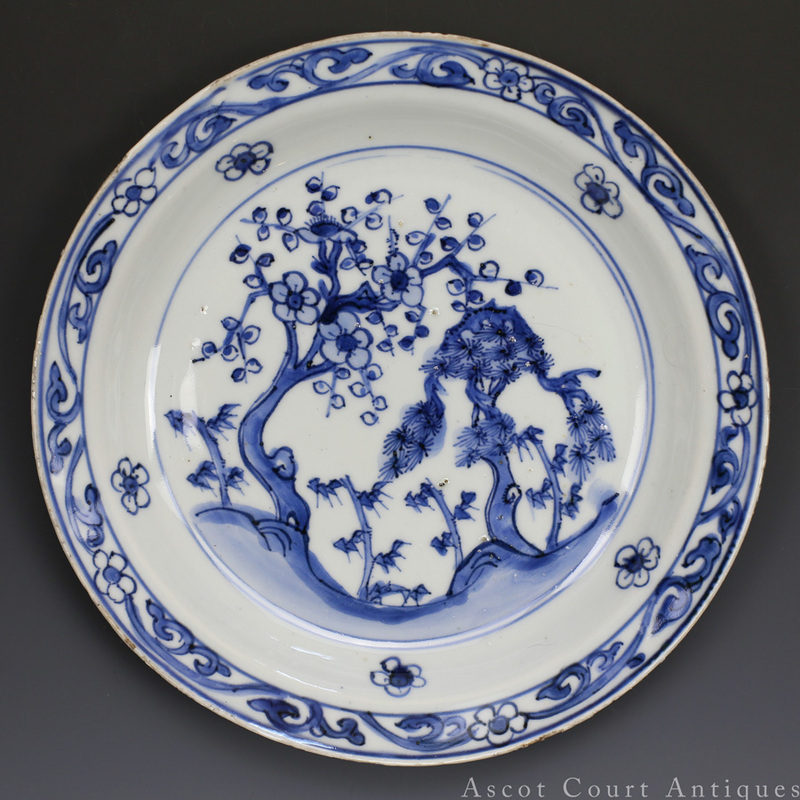 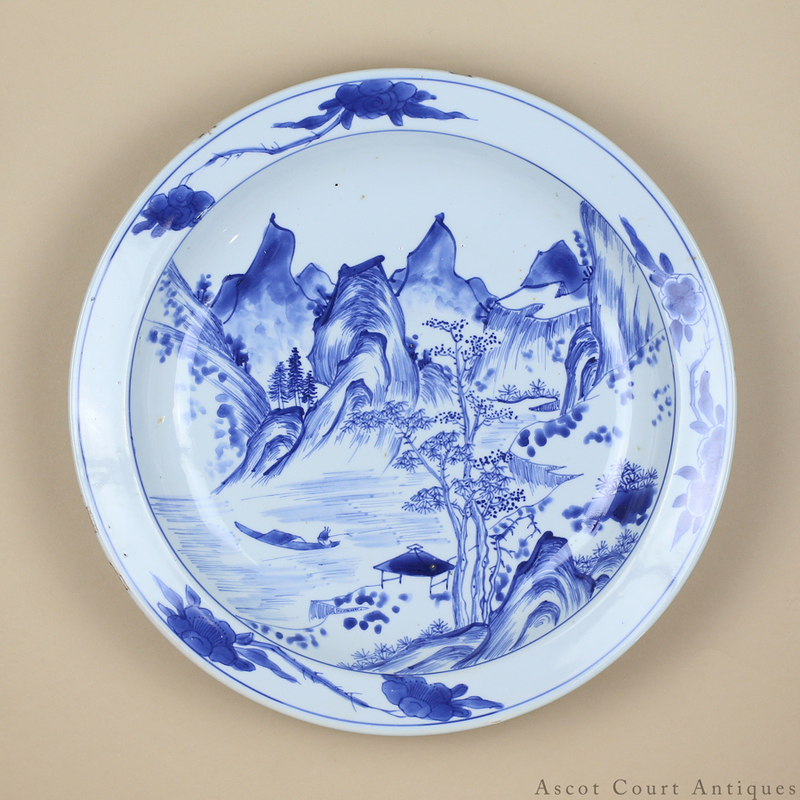 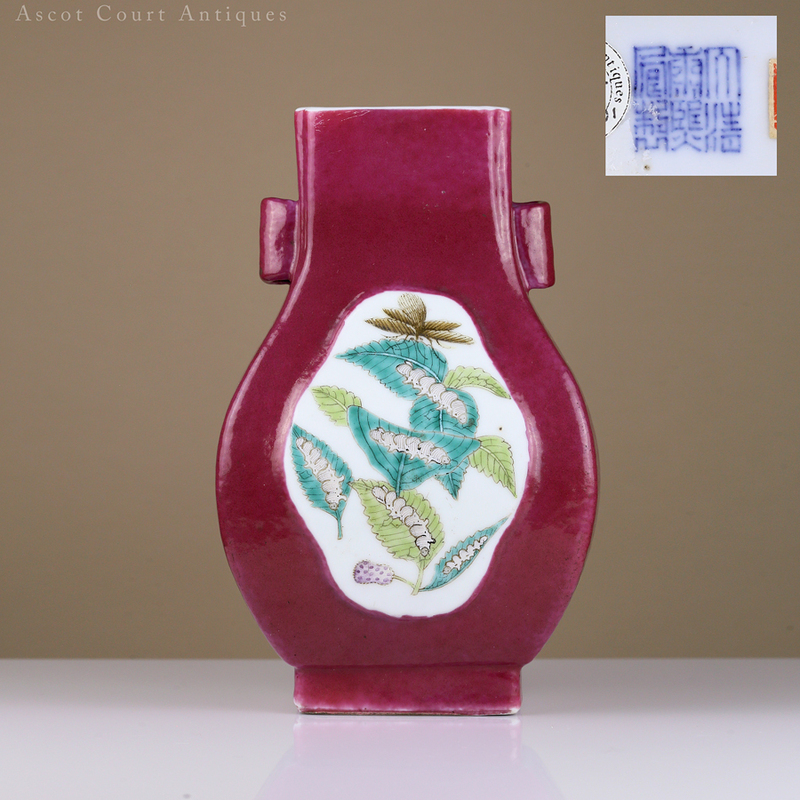 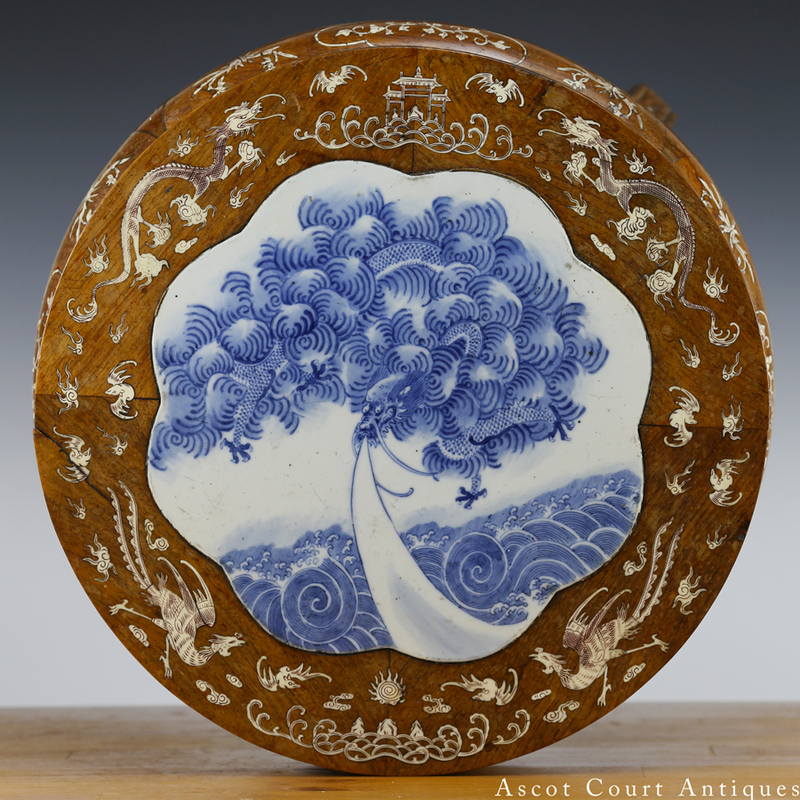 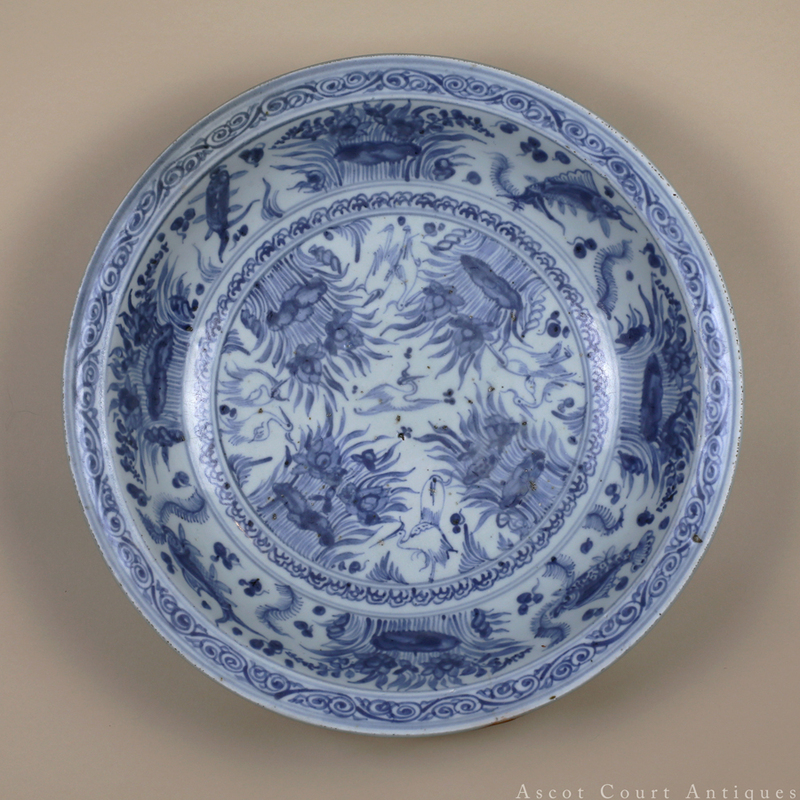 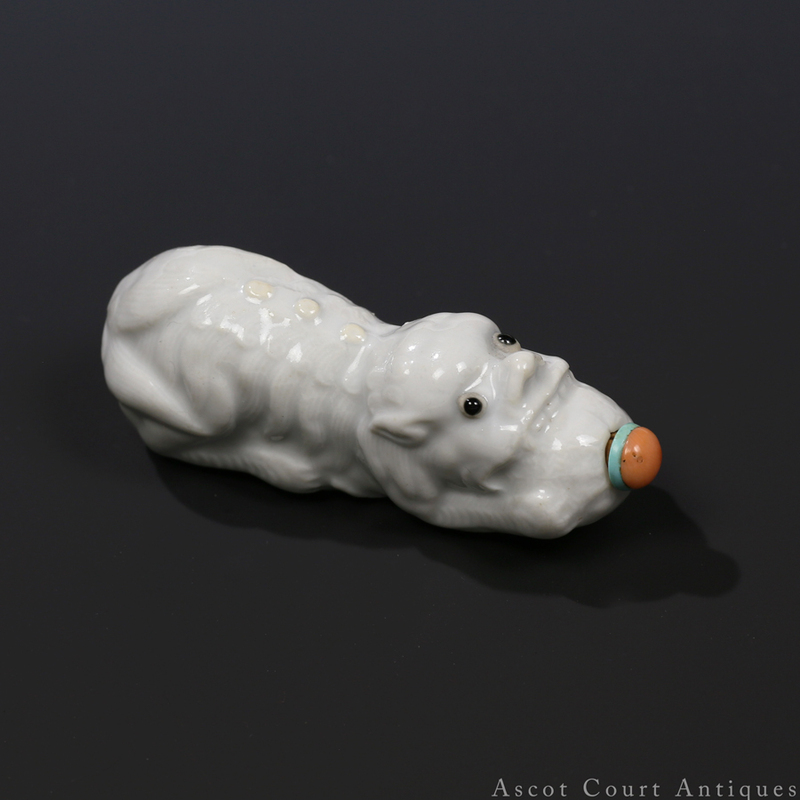 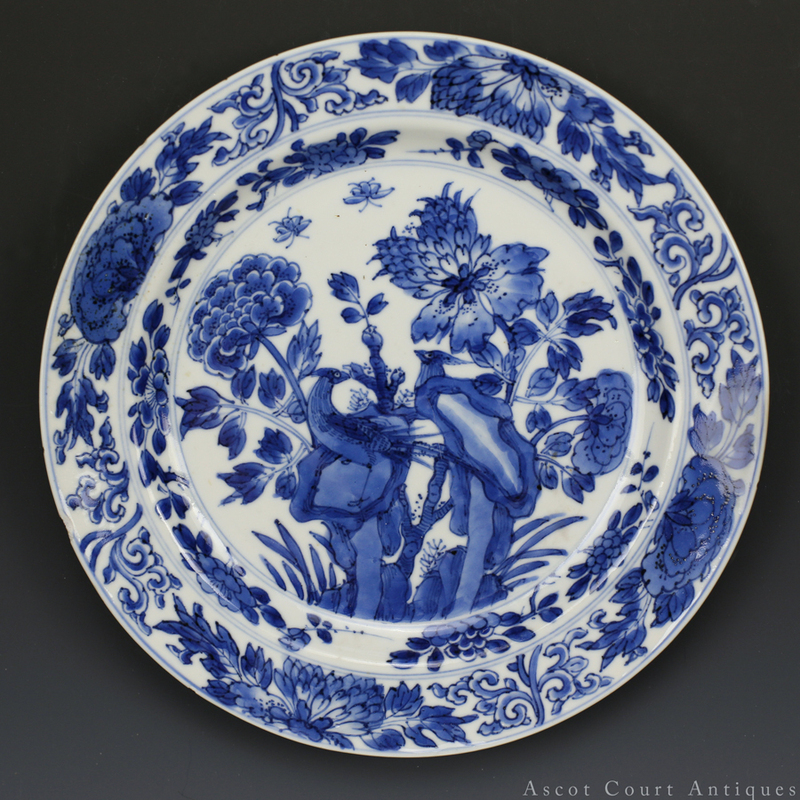 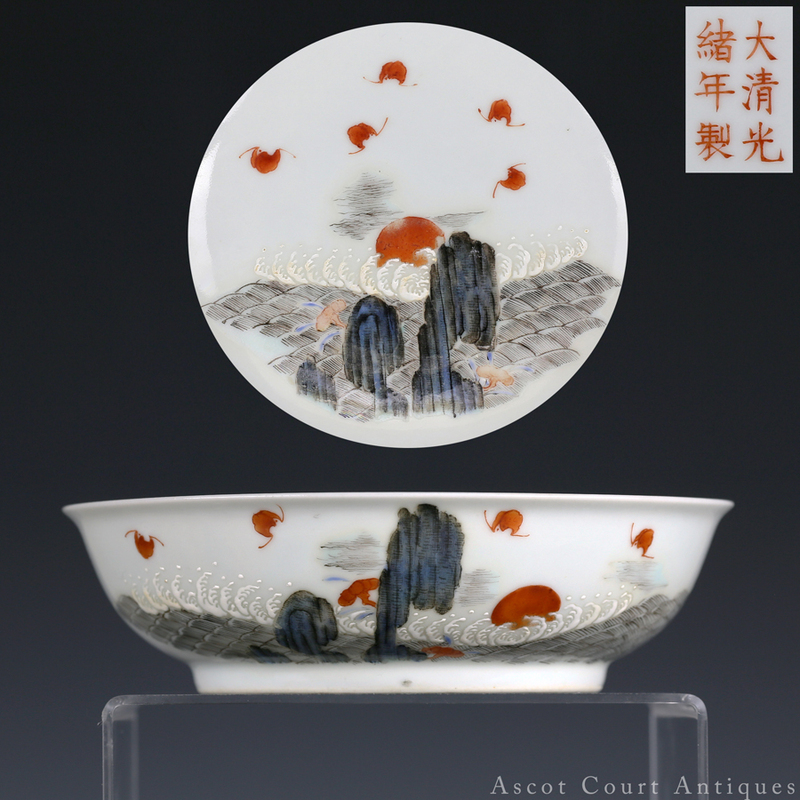 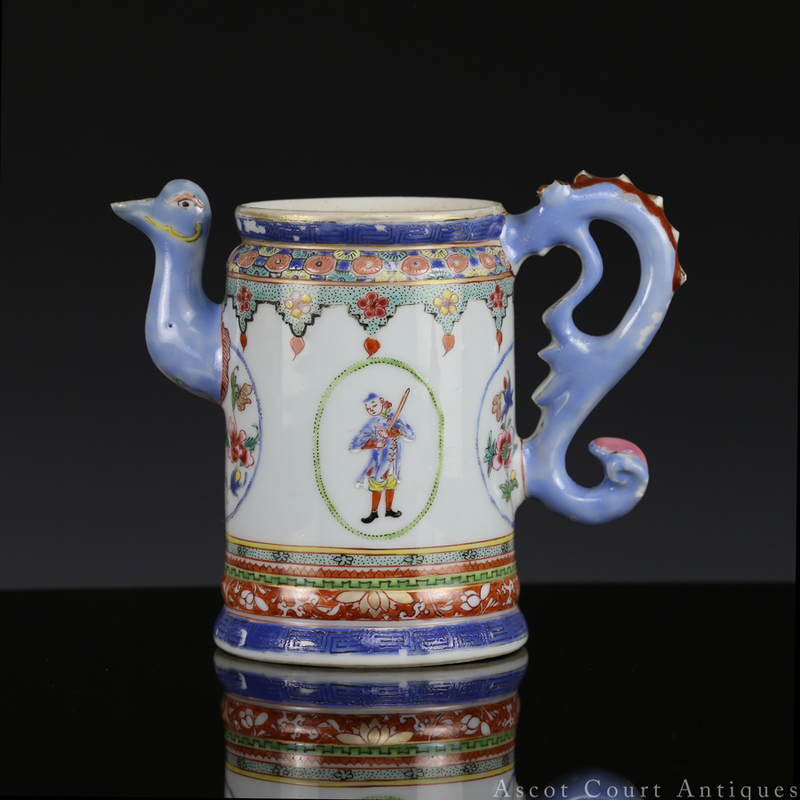 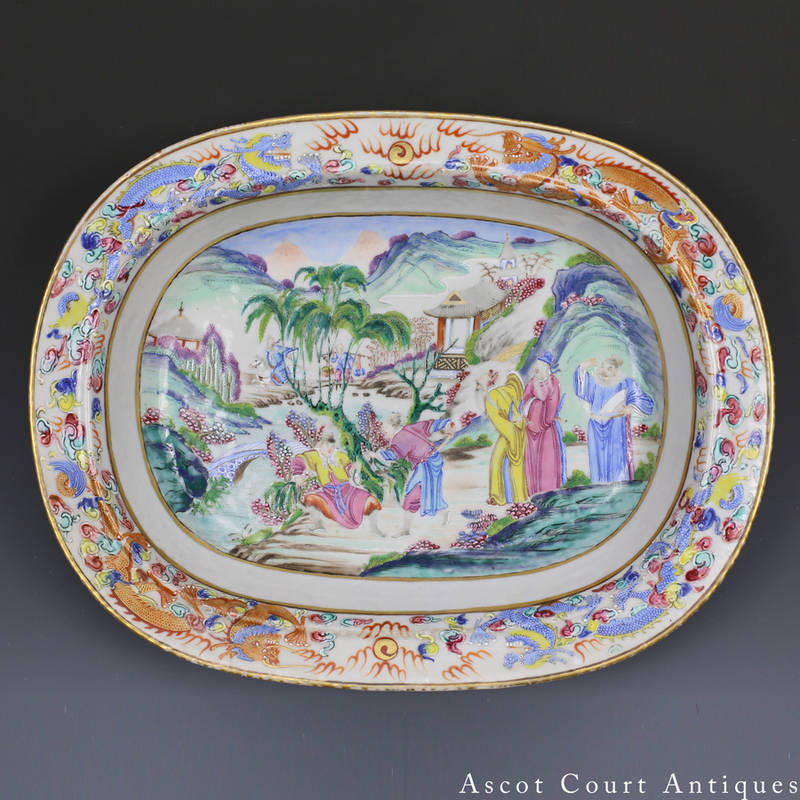 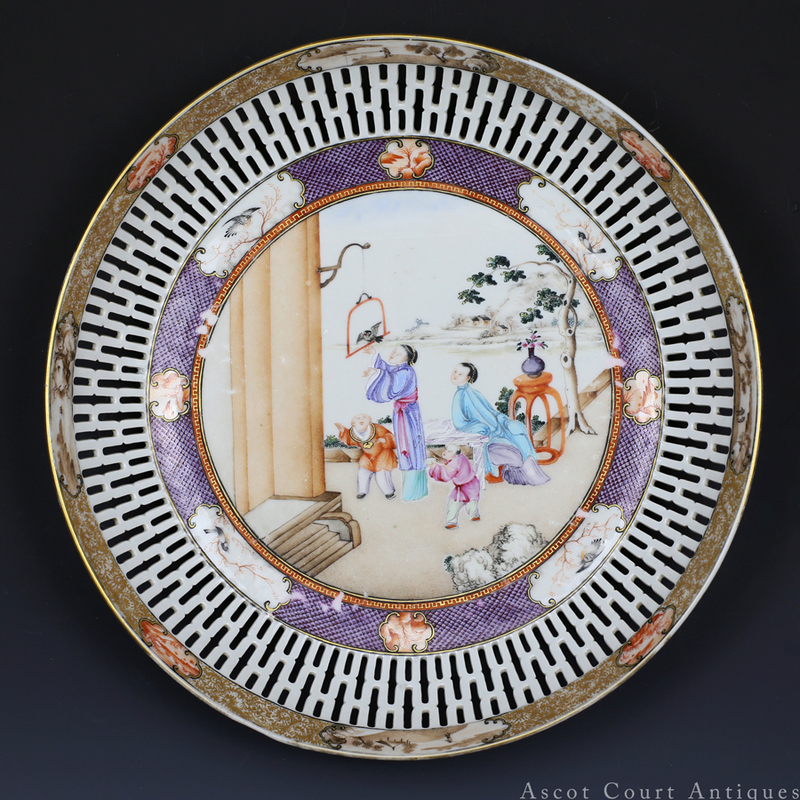 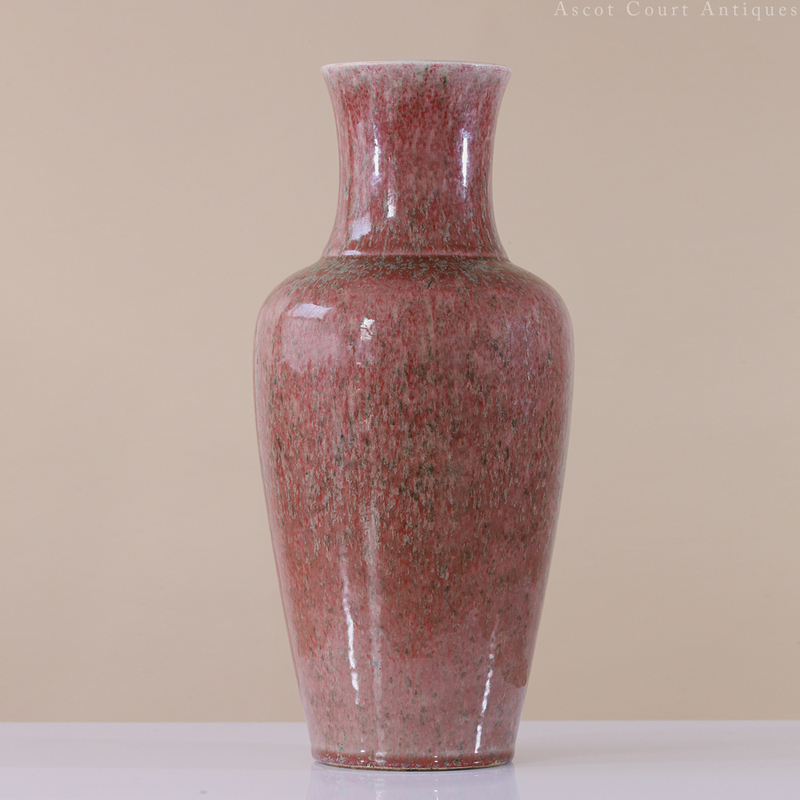 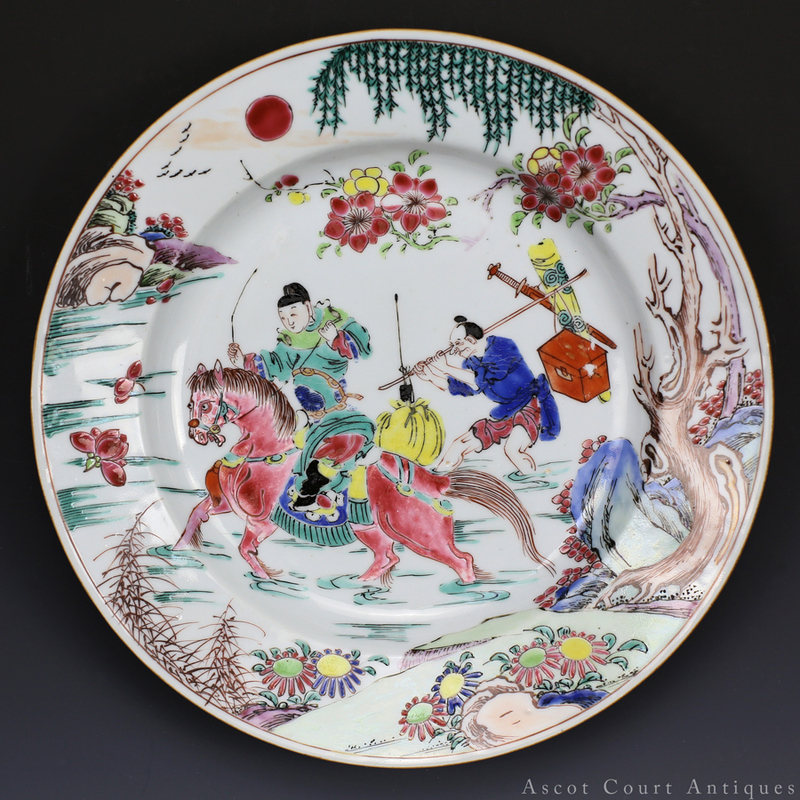 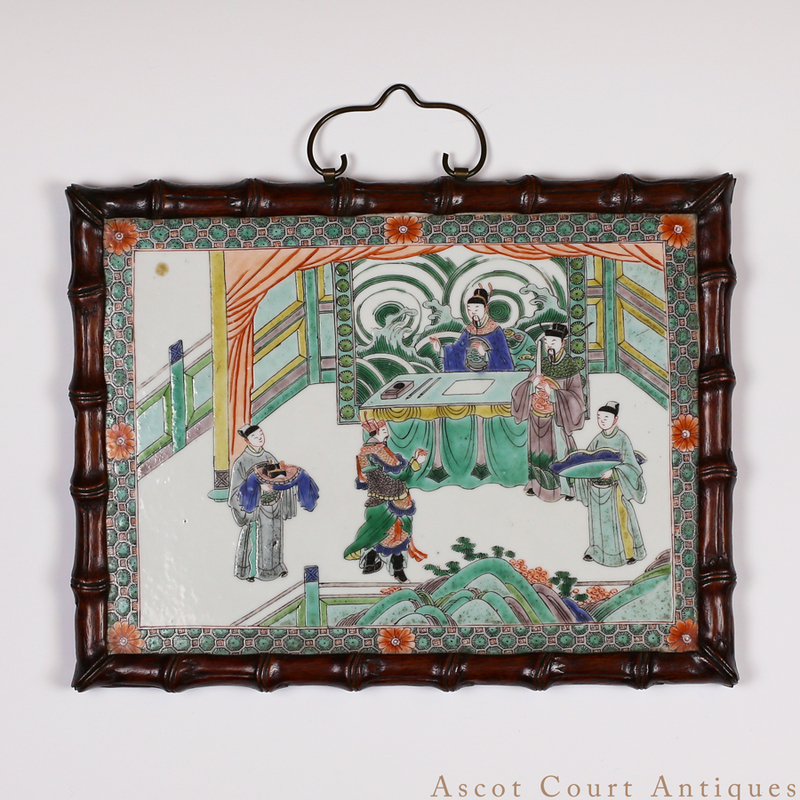 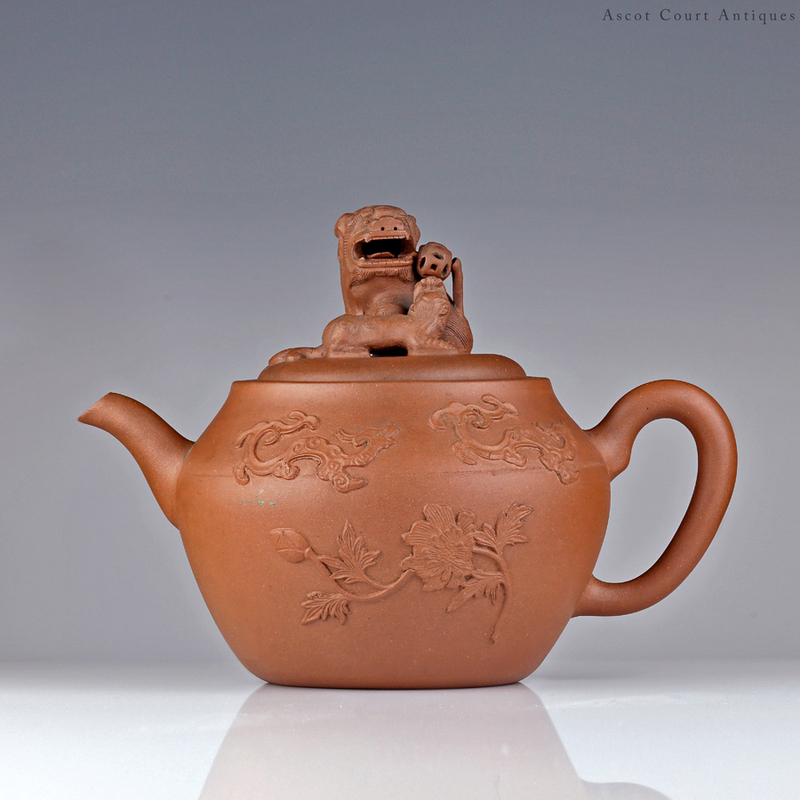 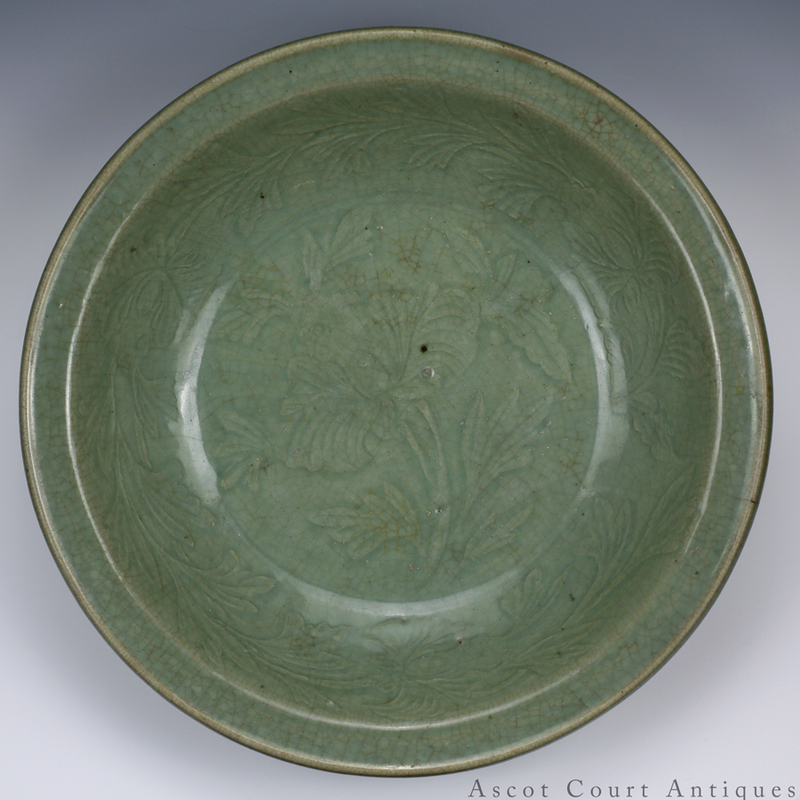 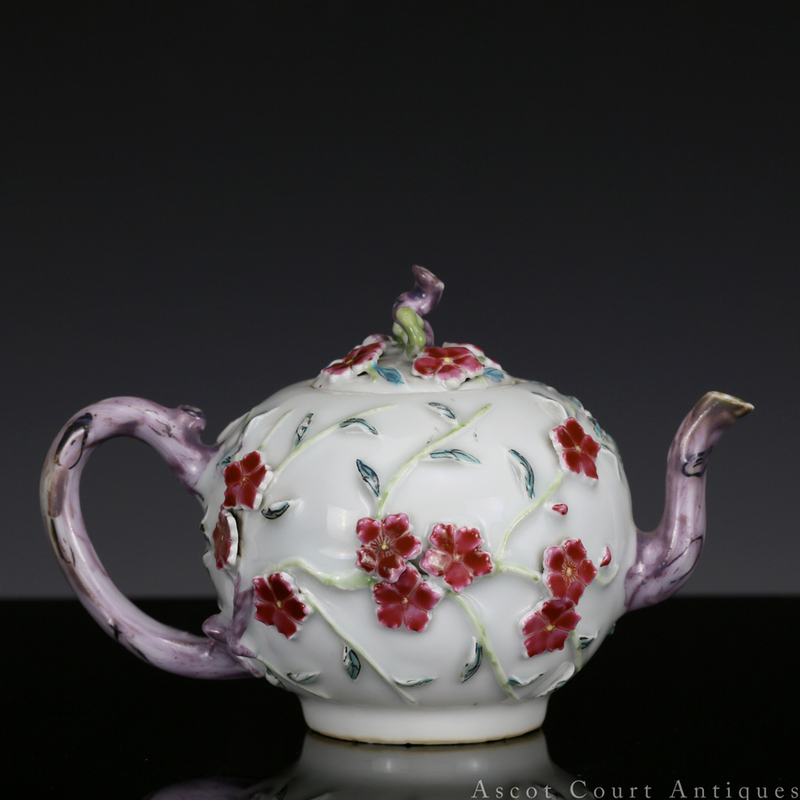 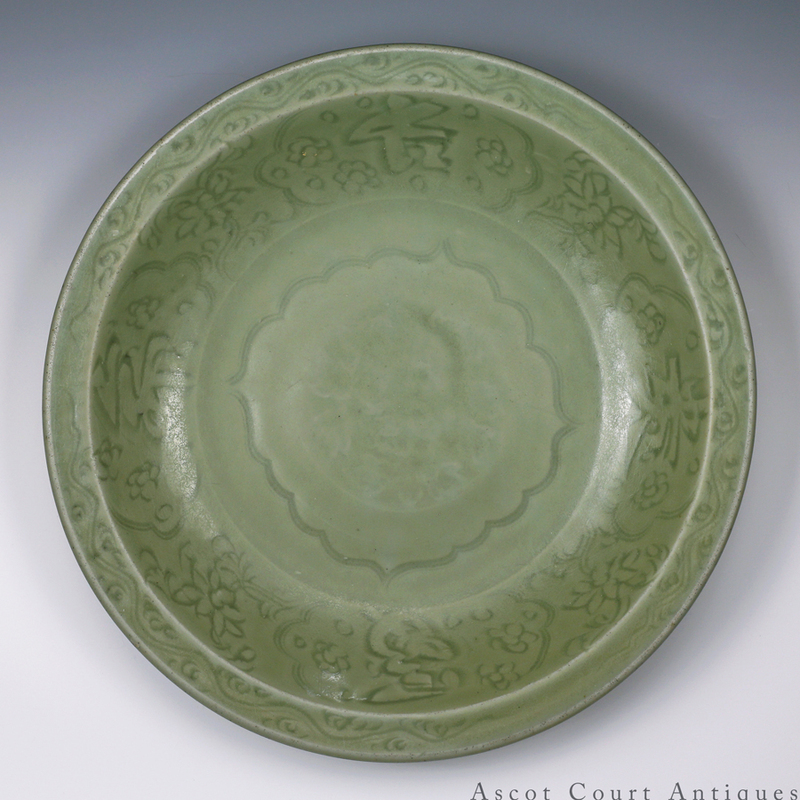 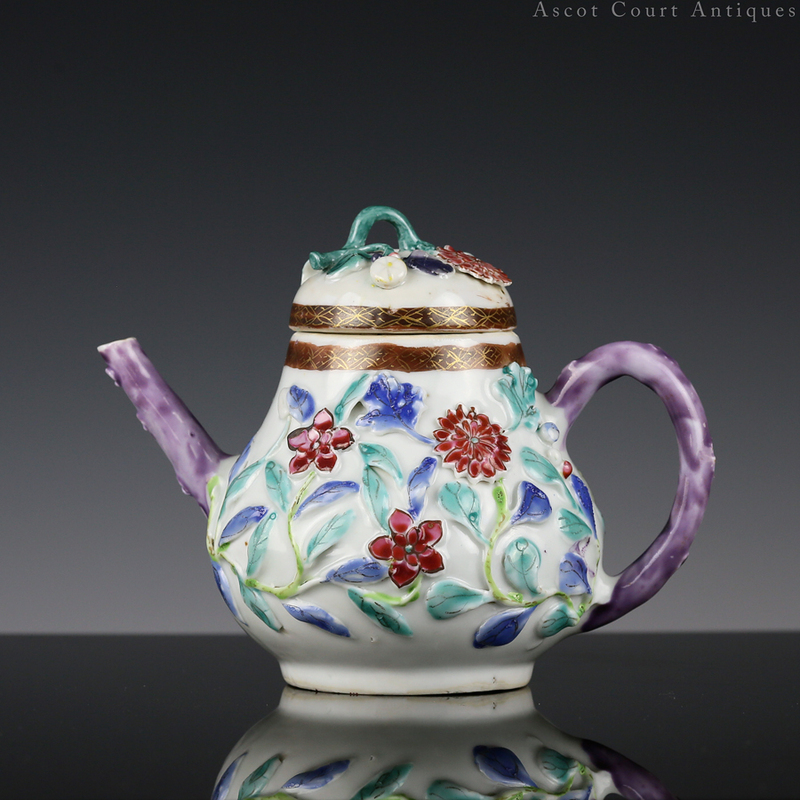 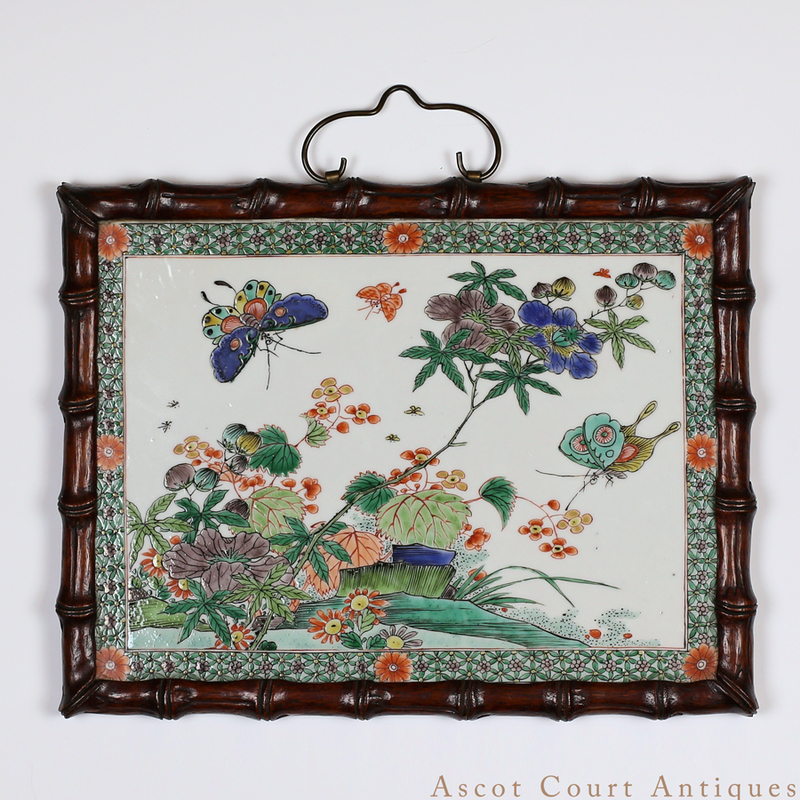 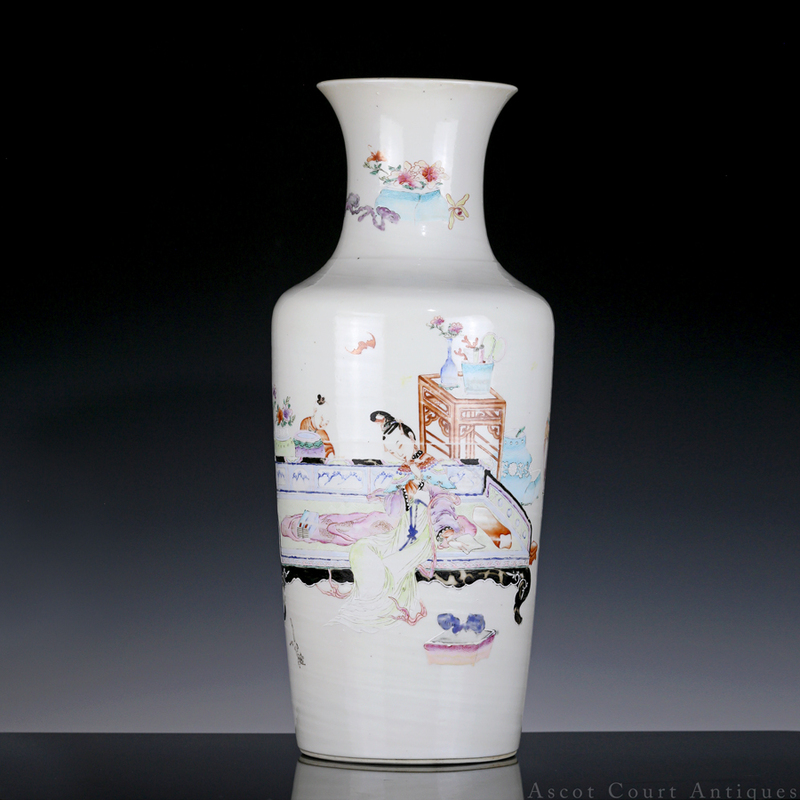 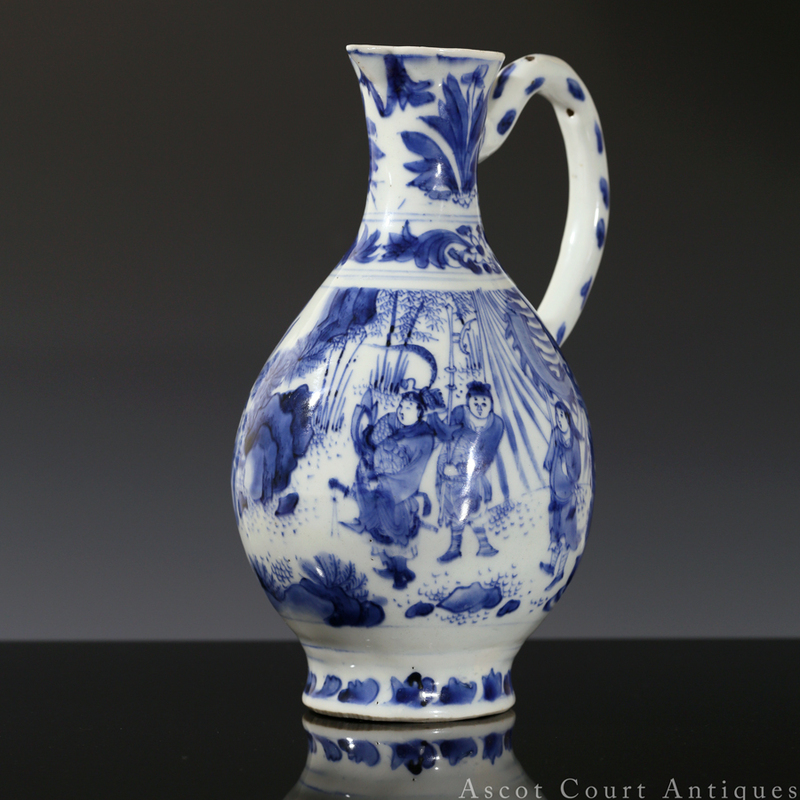 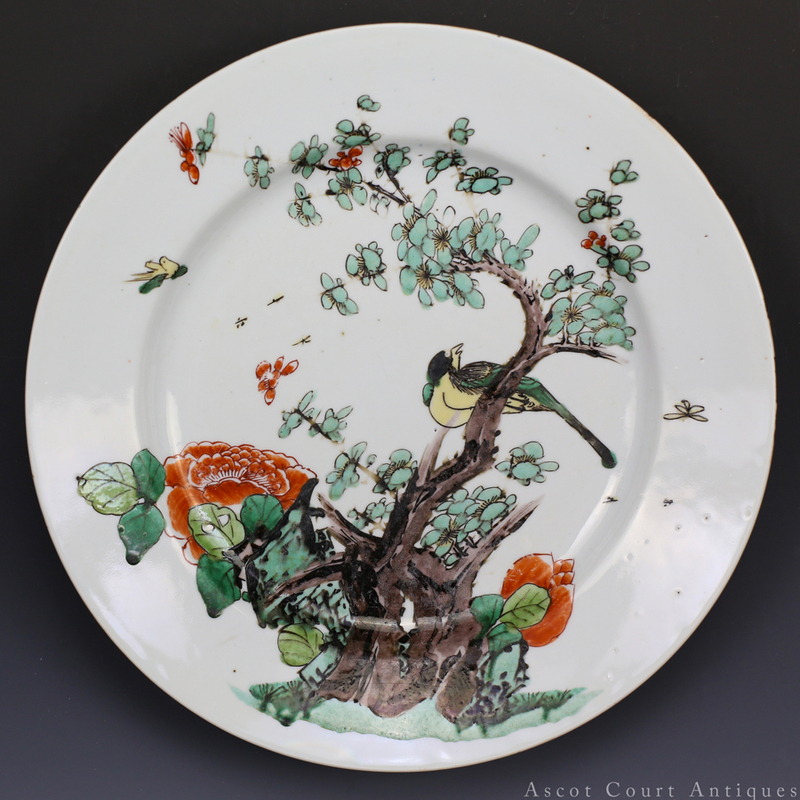 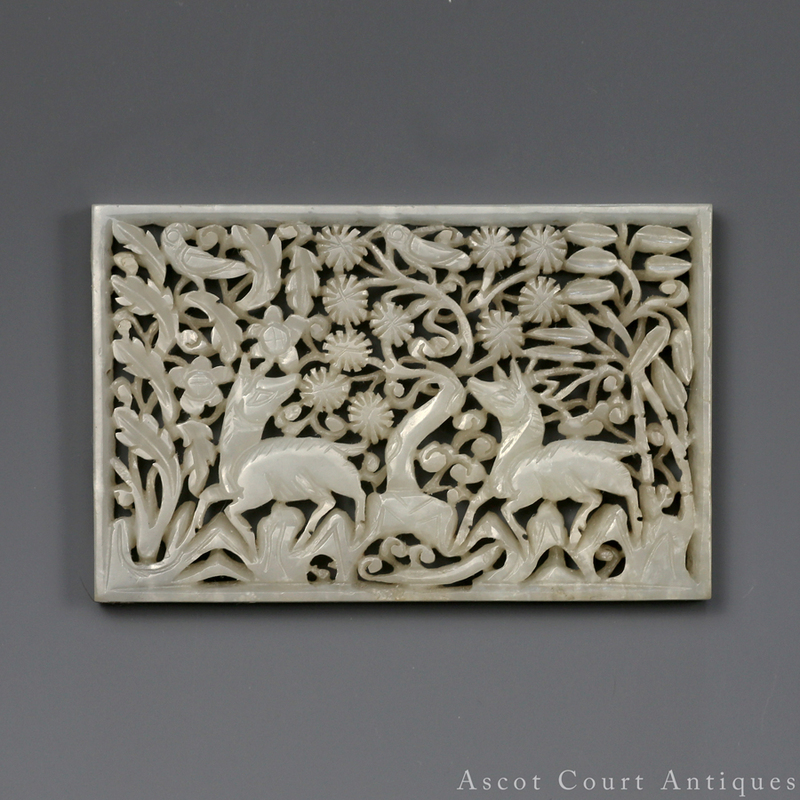 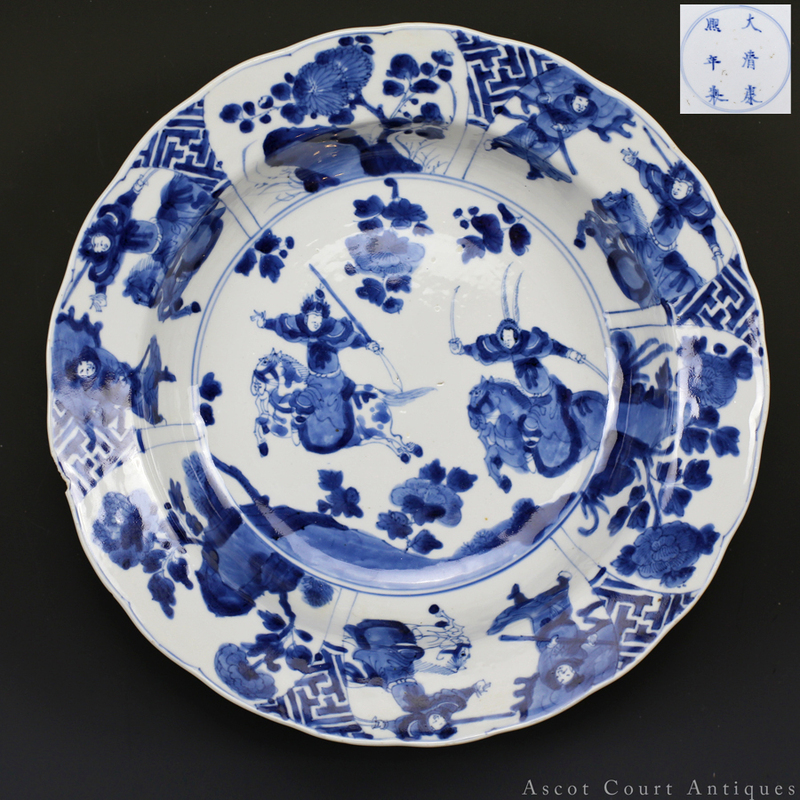 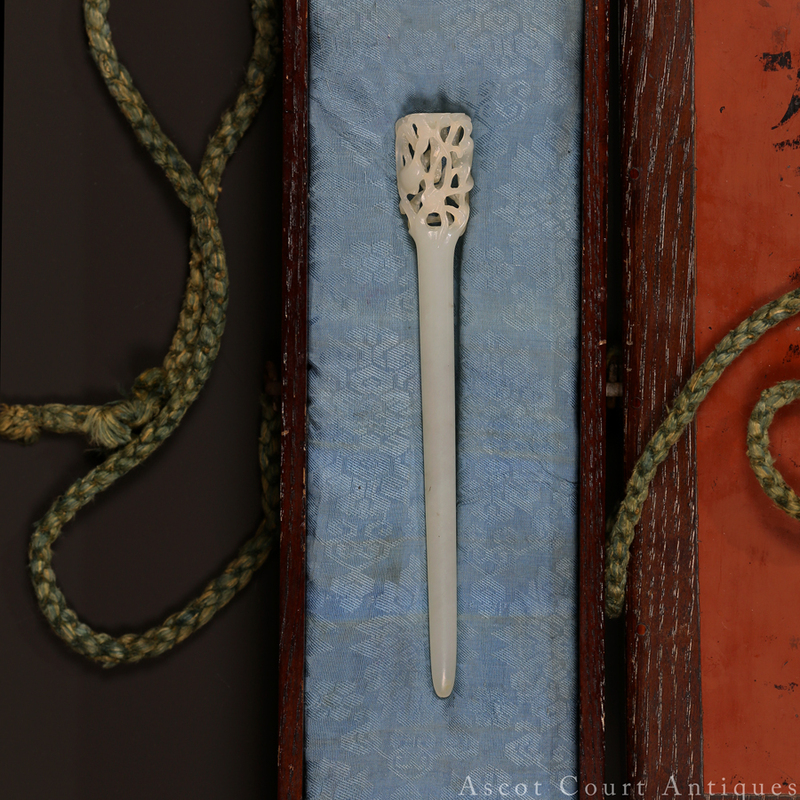 Ascot Court Antiques is a gallery based in Saint Louis, USA. 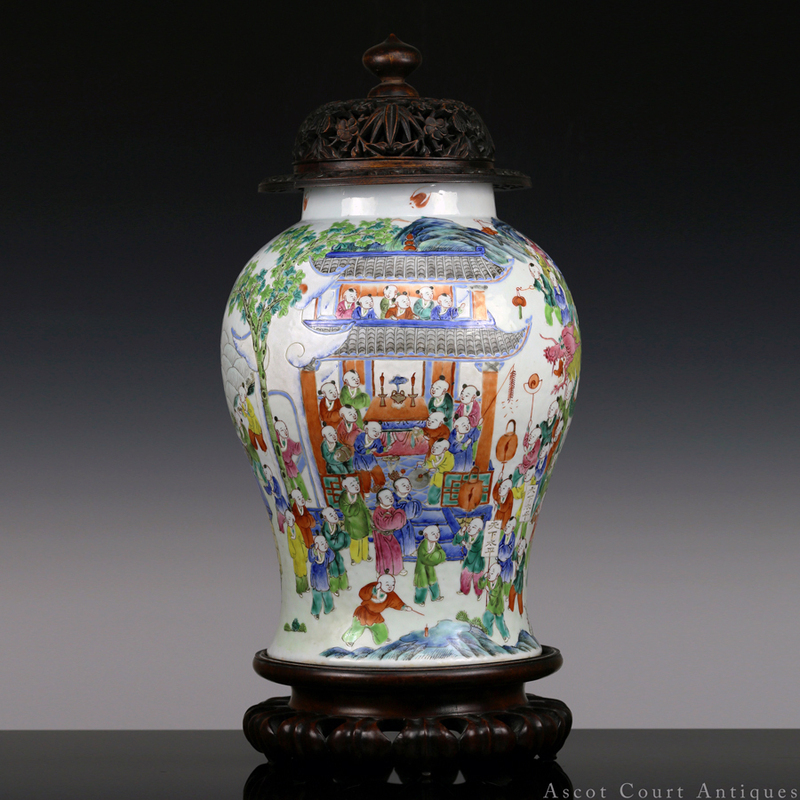 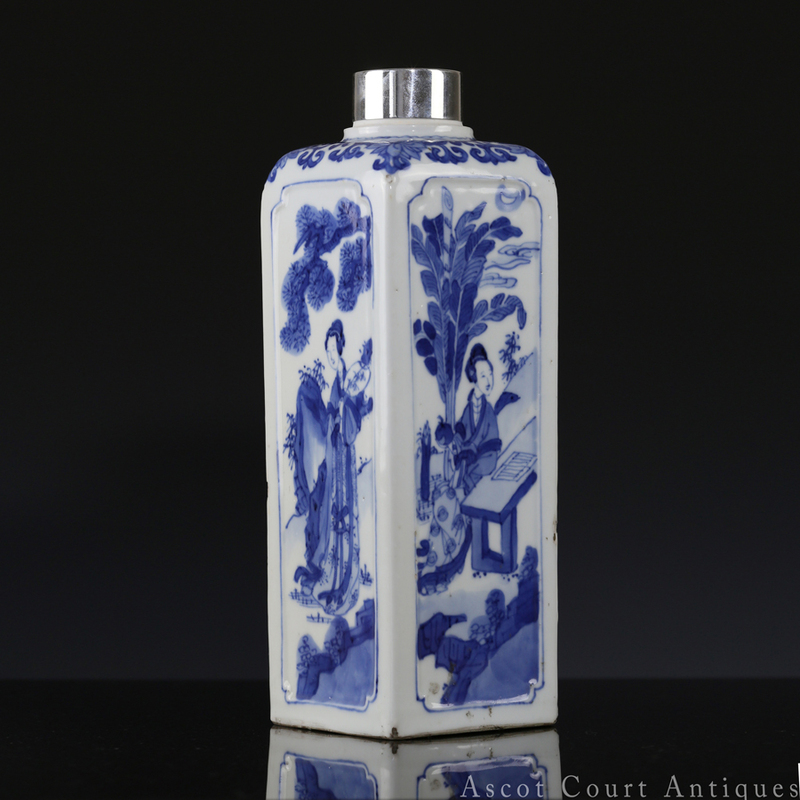 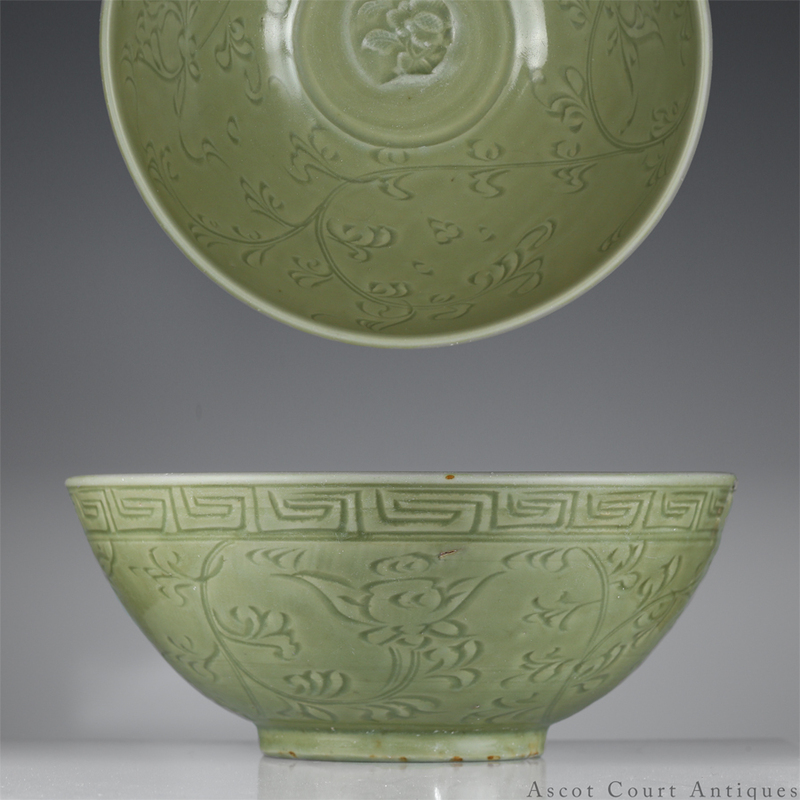 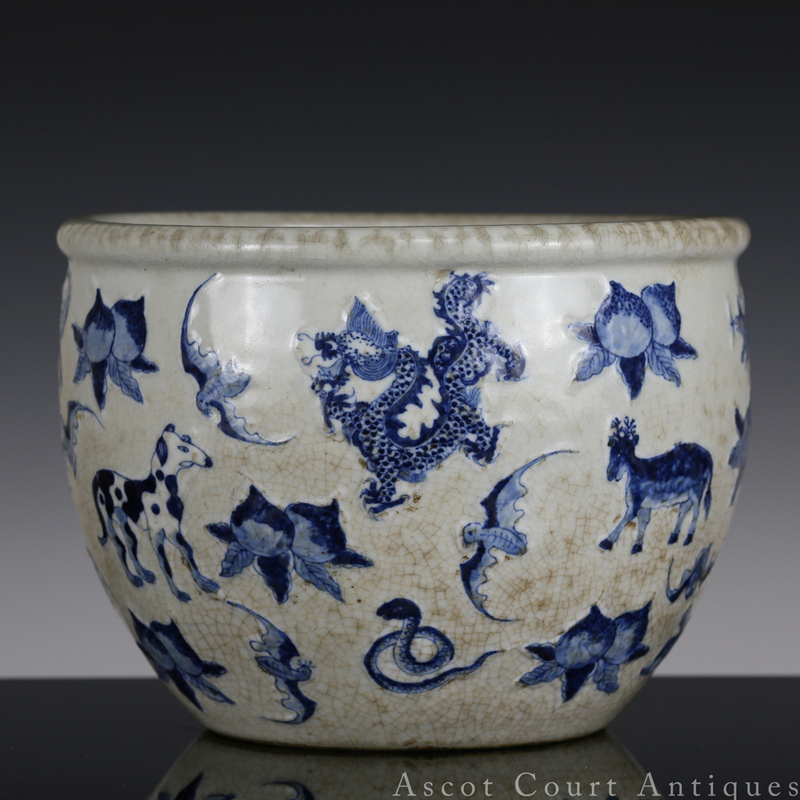 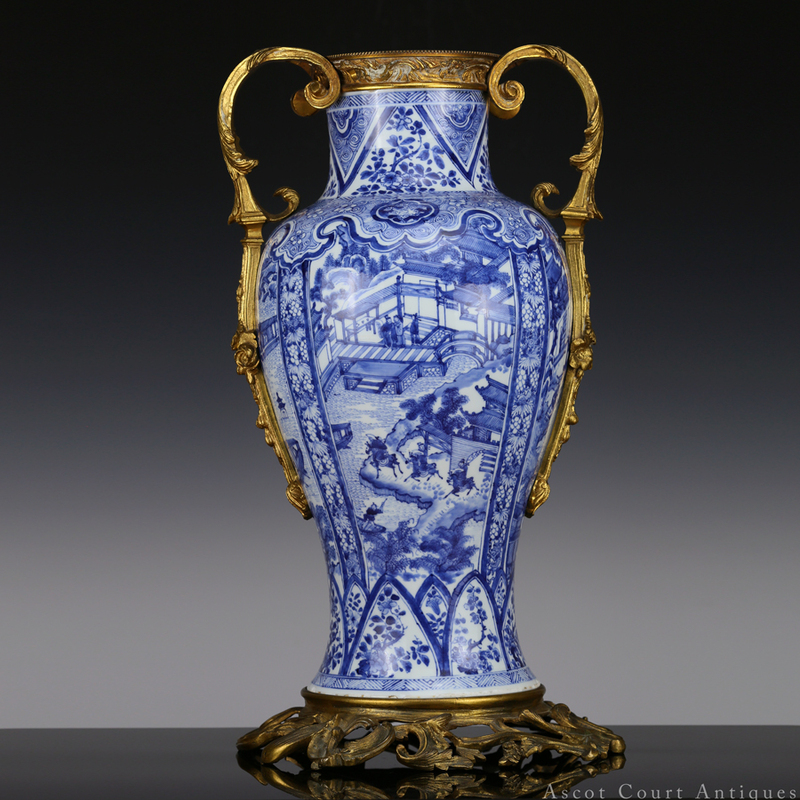 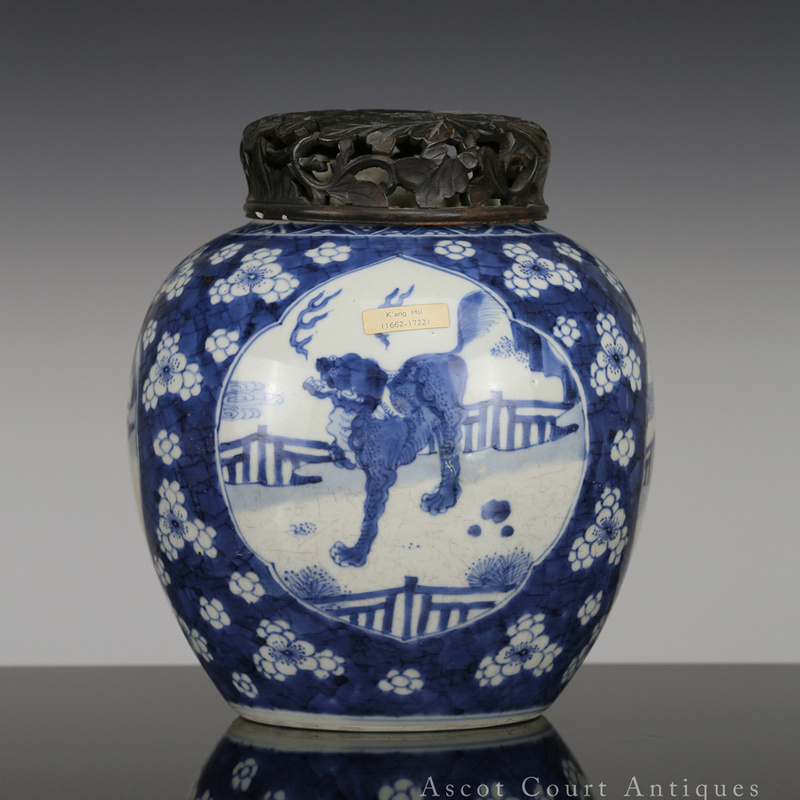 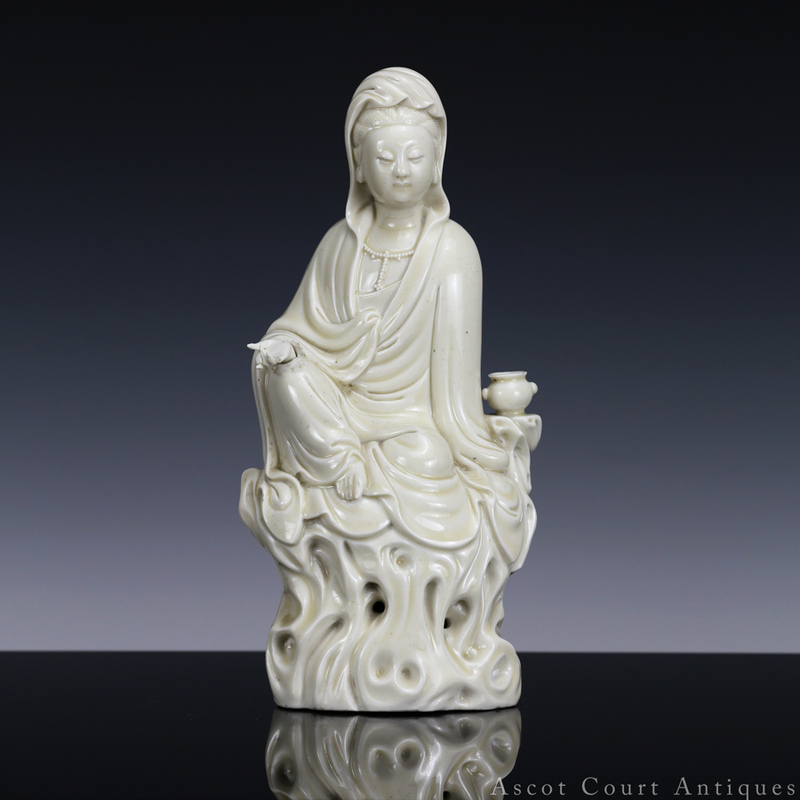 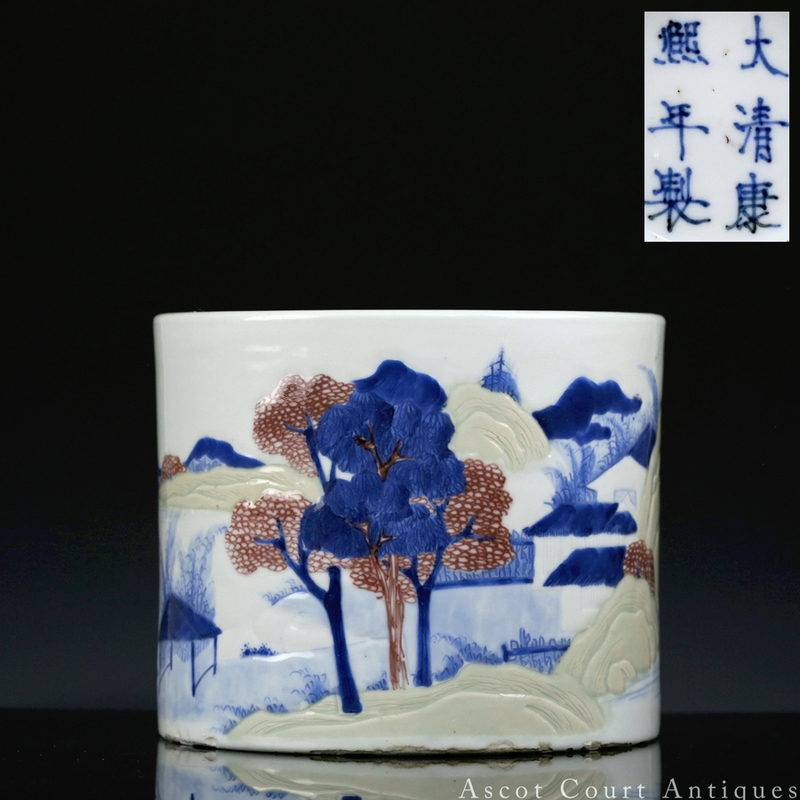 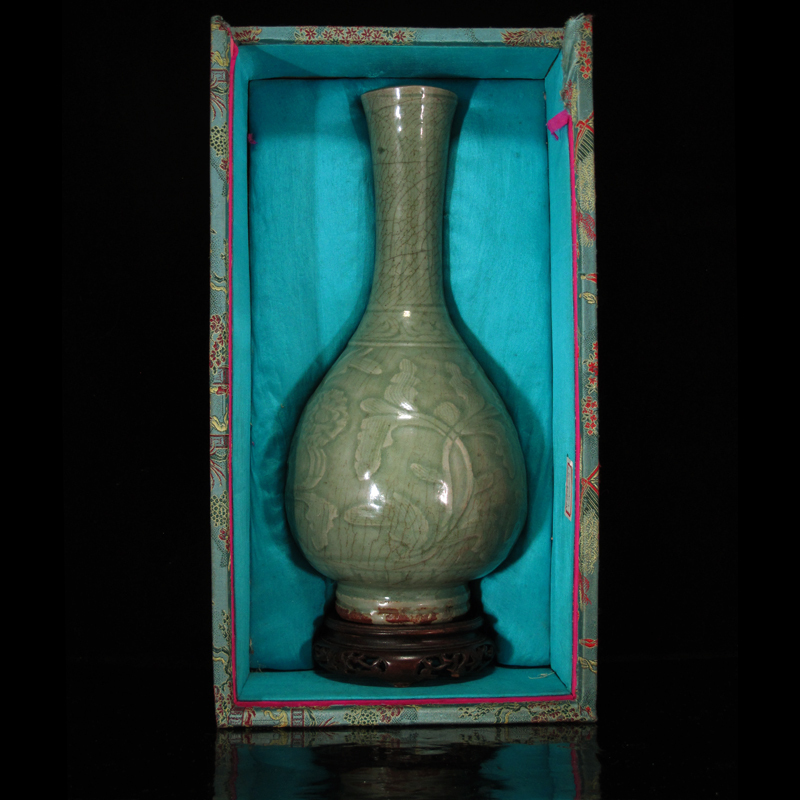 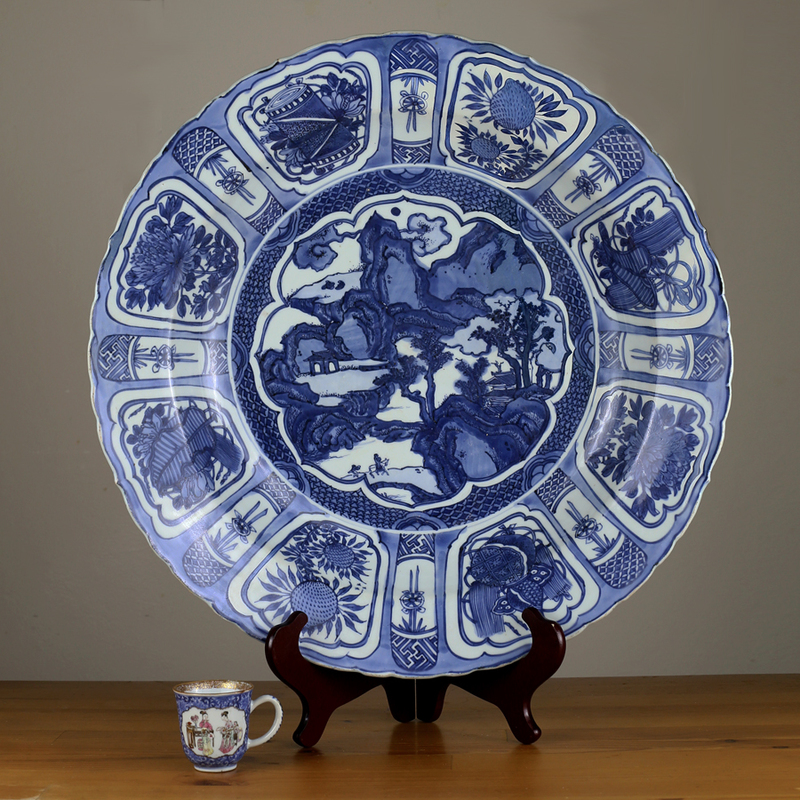 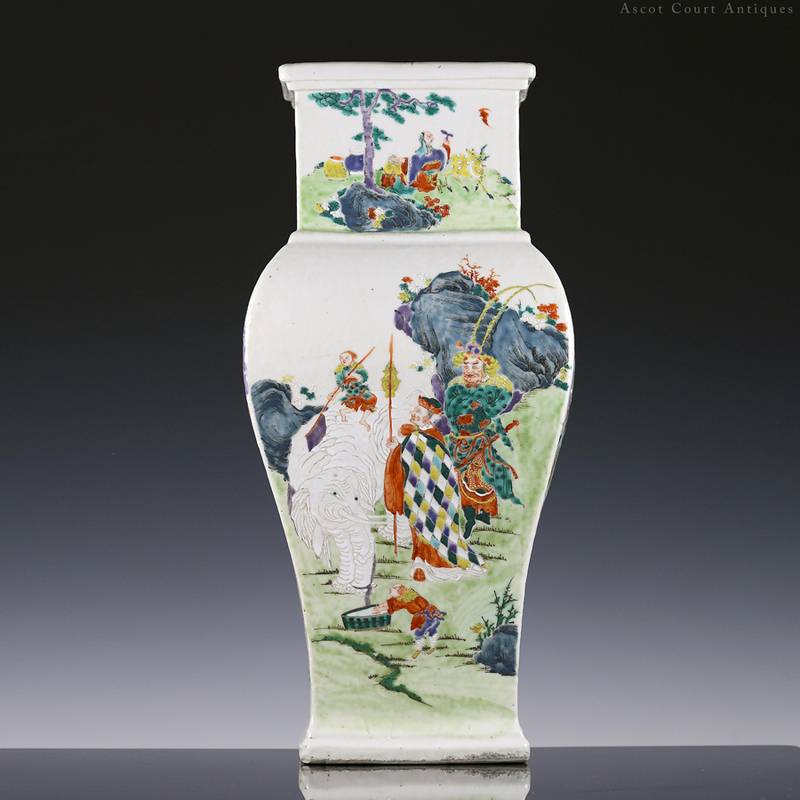 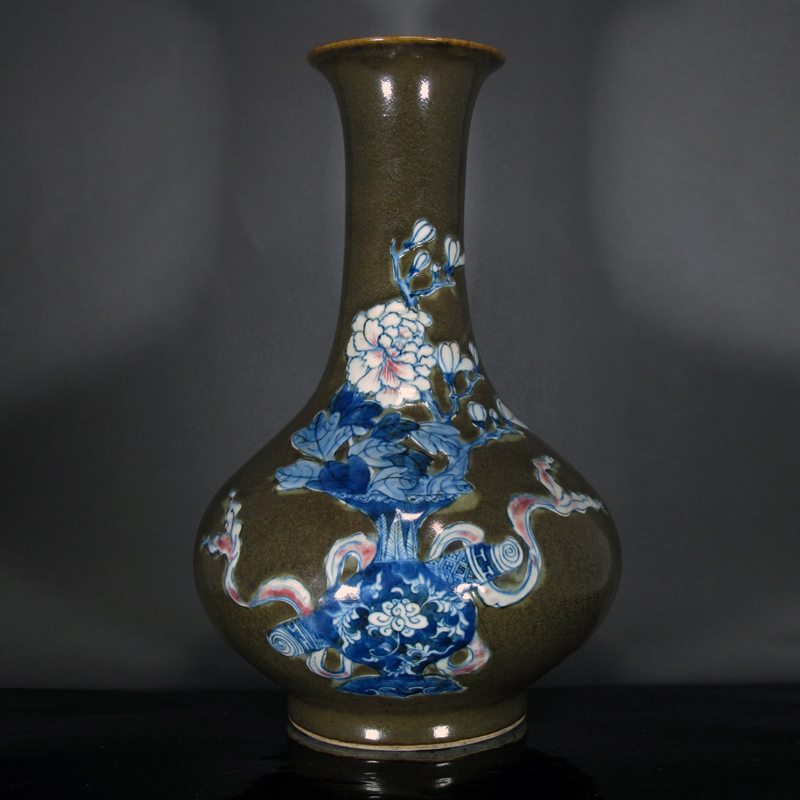 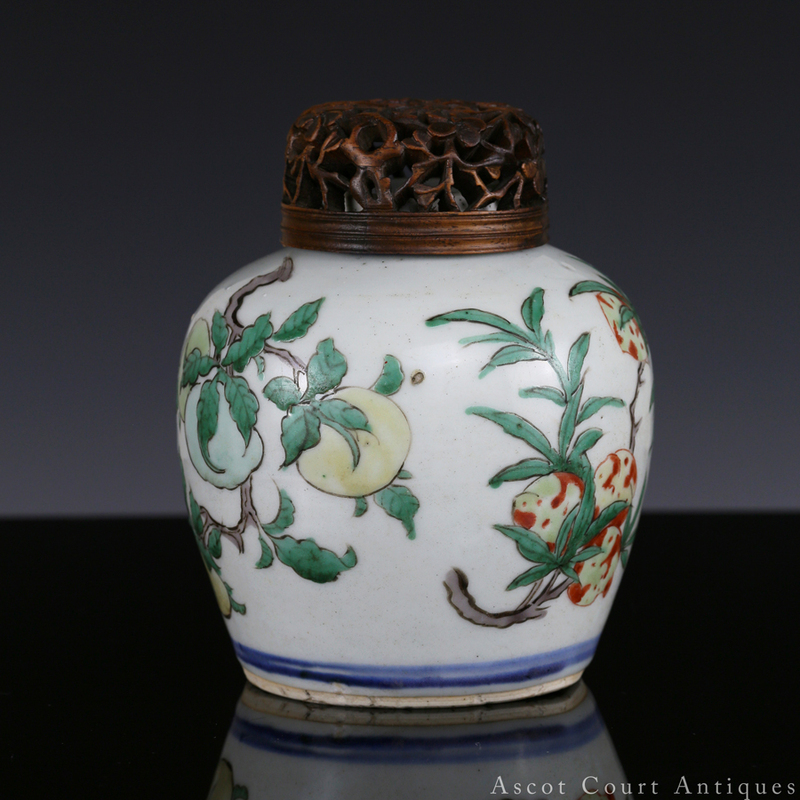 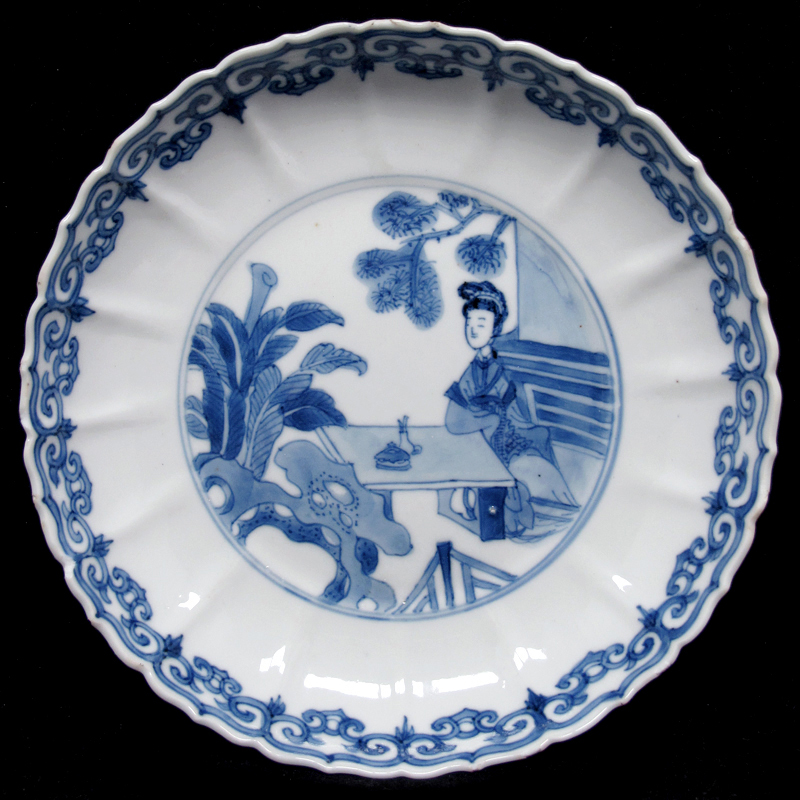 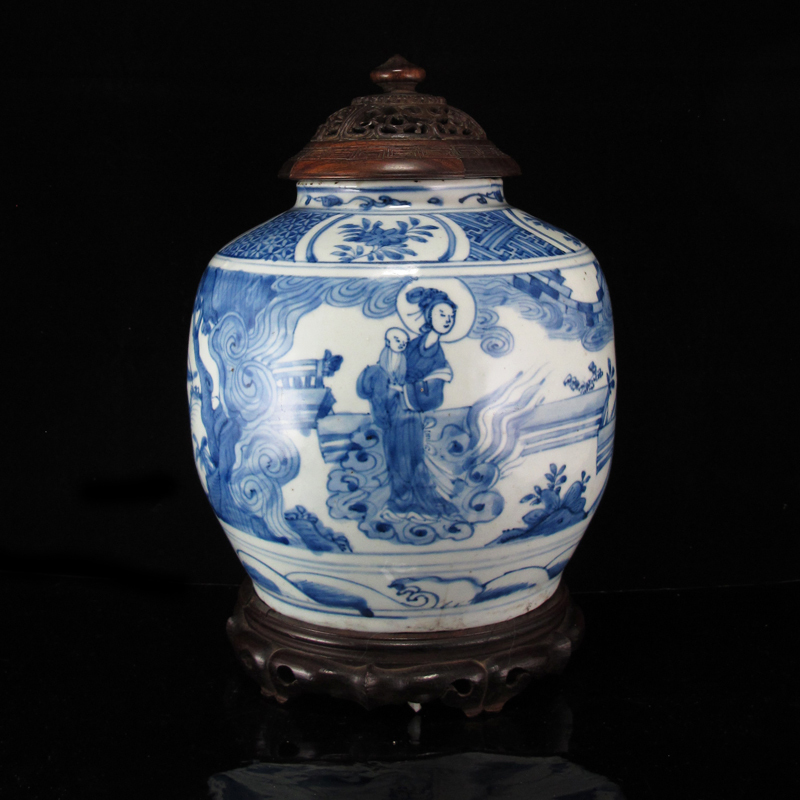 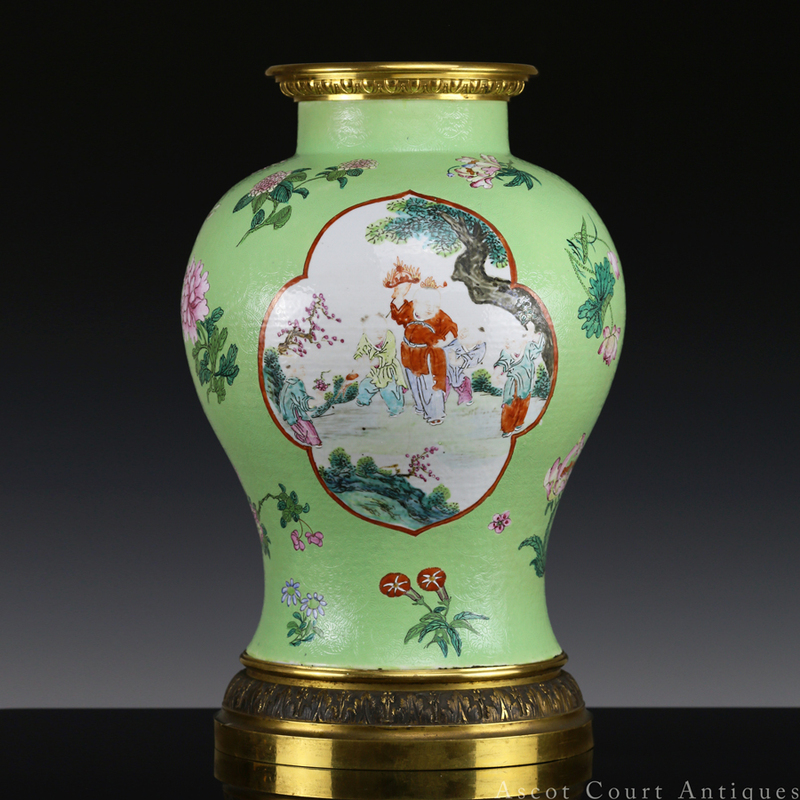 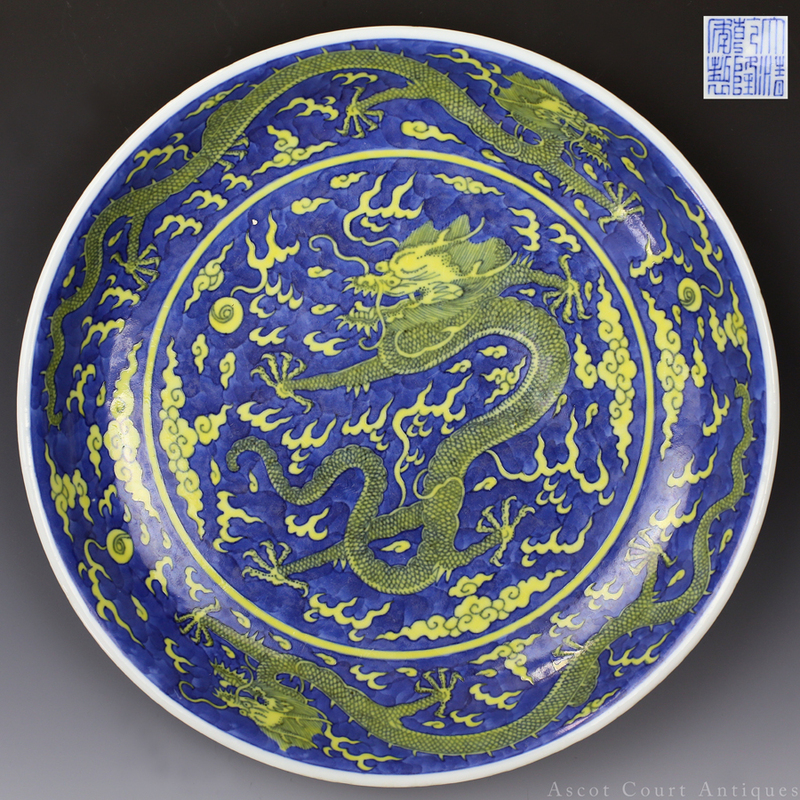 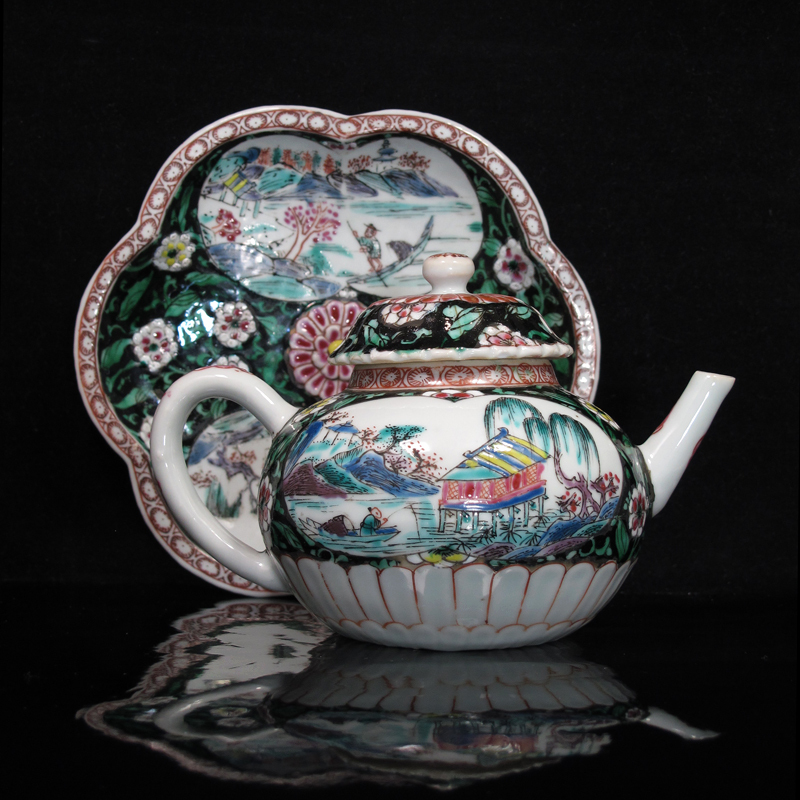 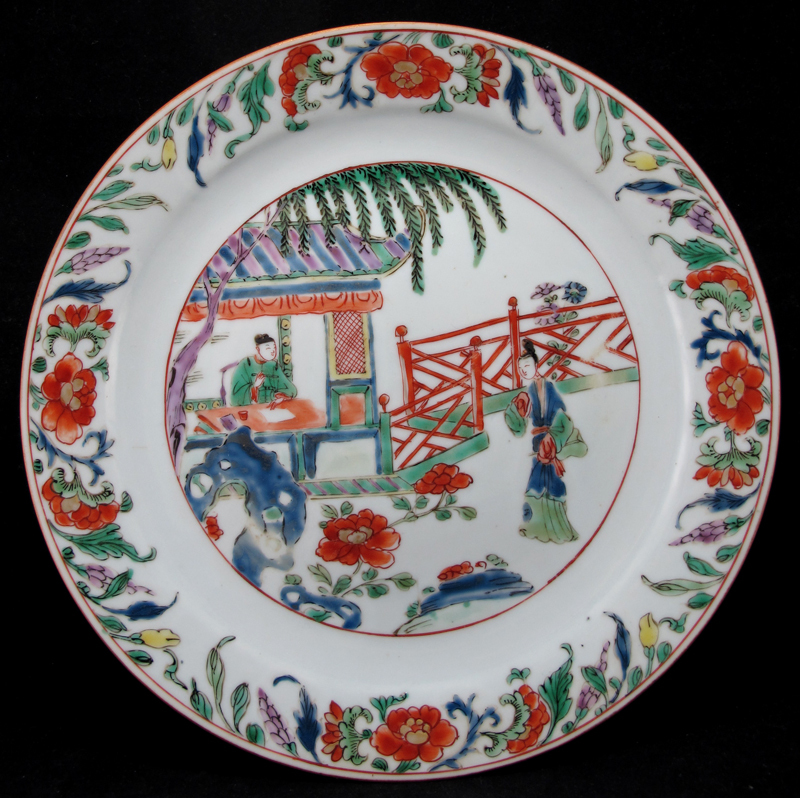 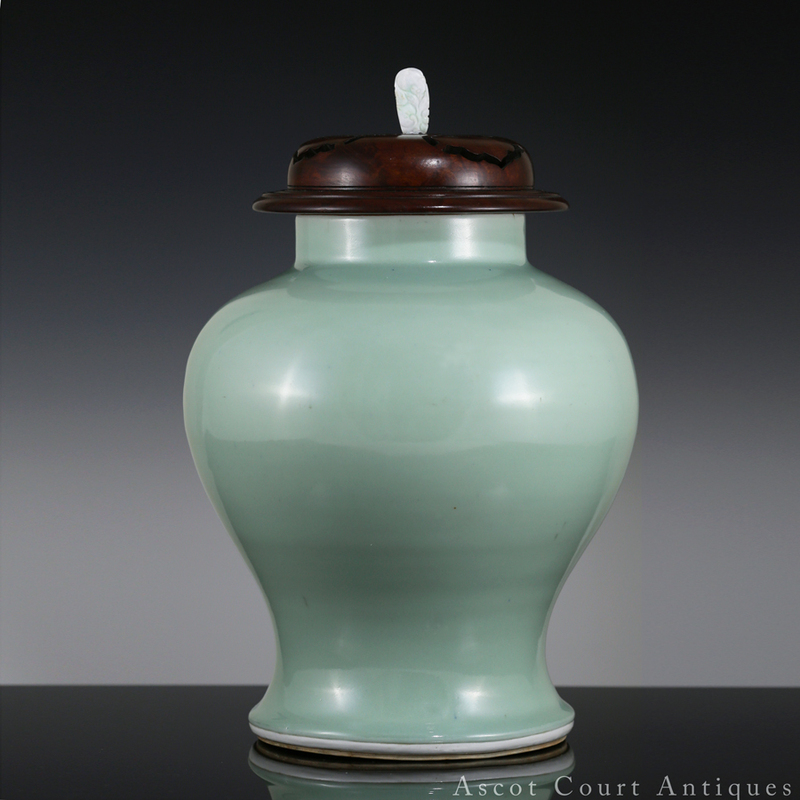 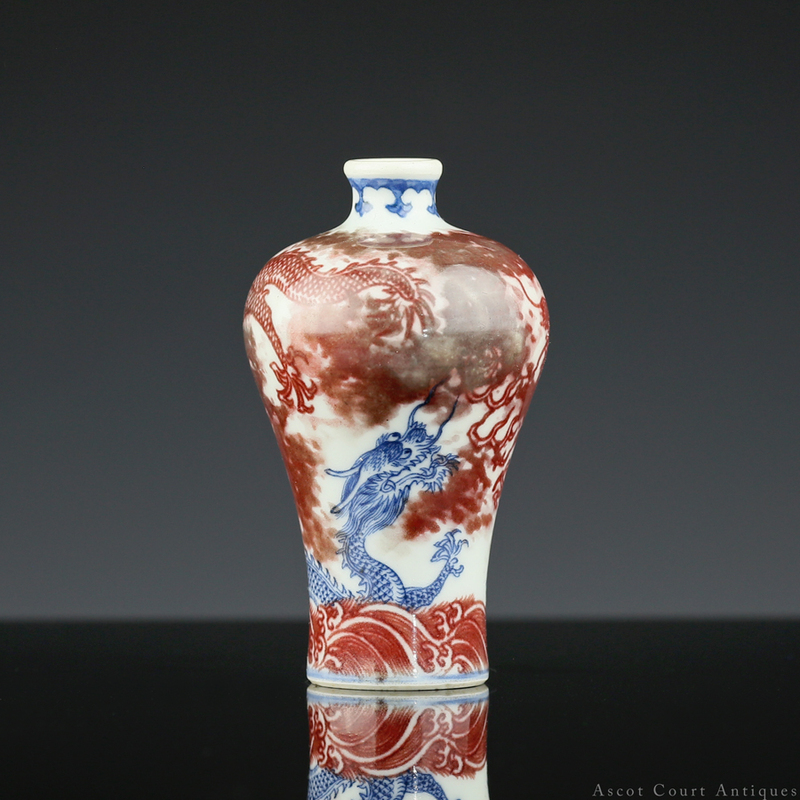 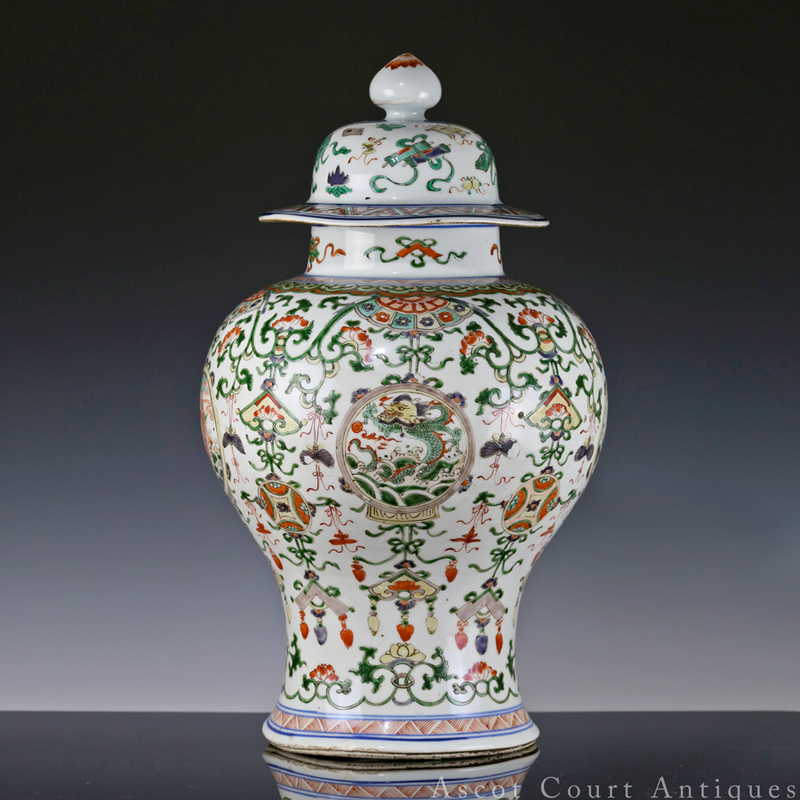 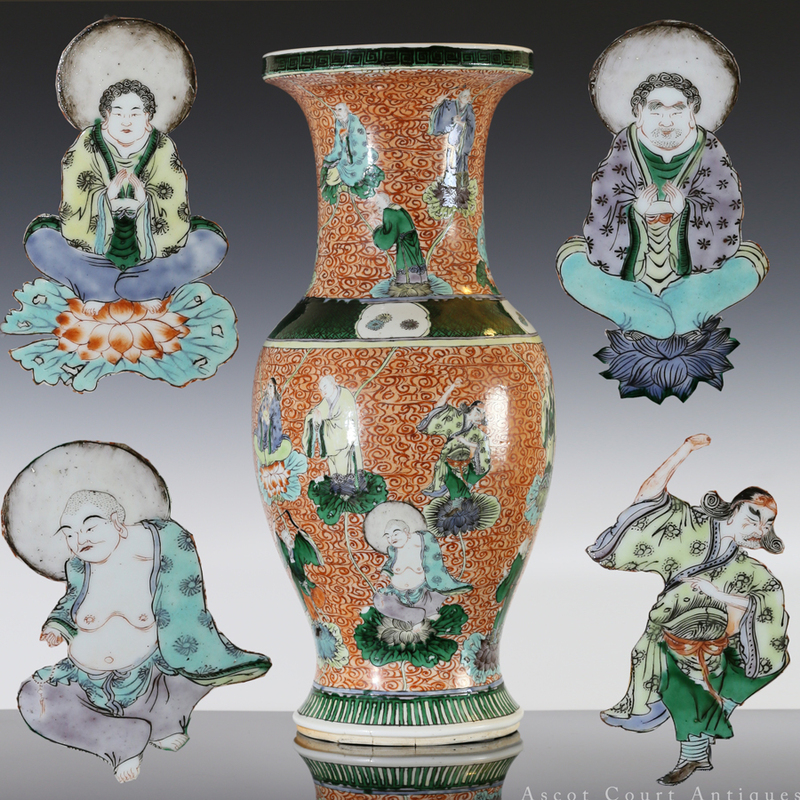 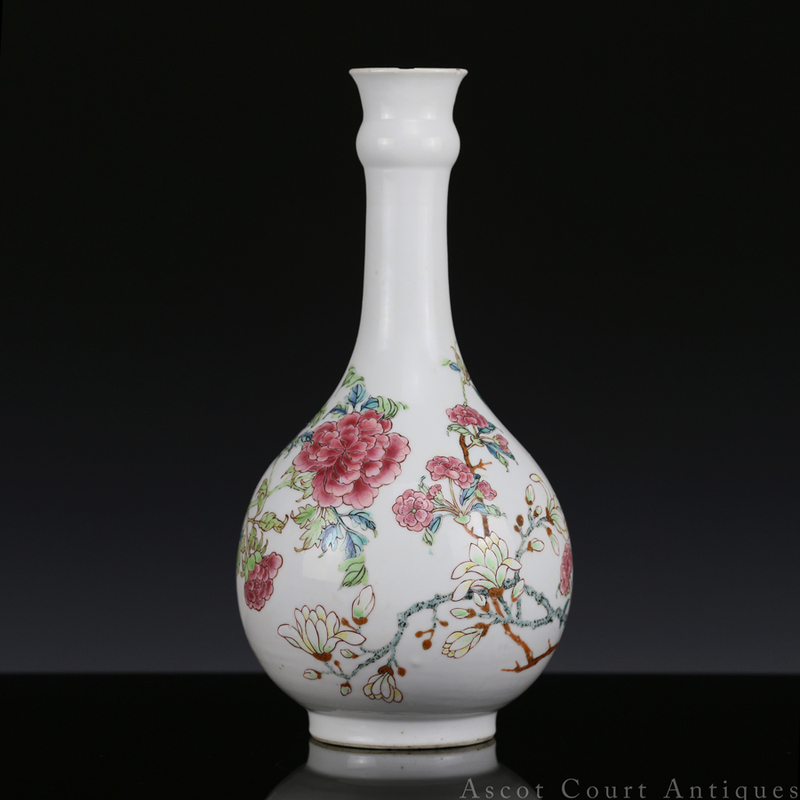 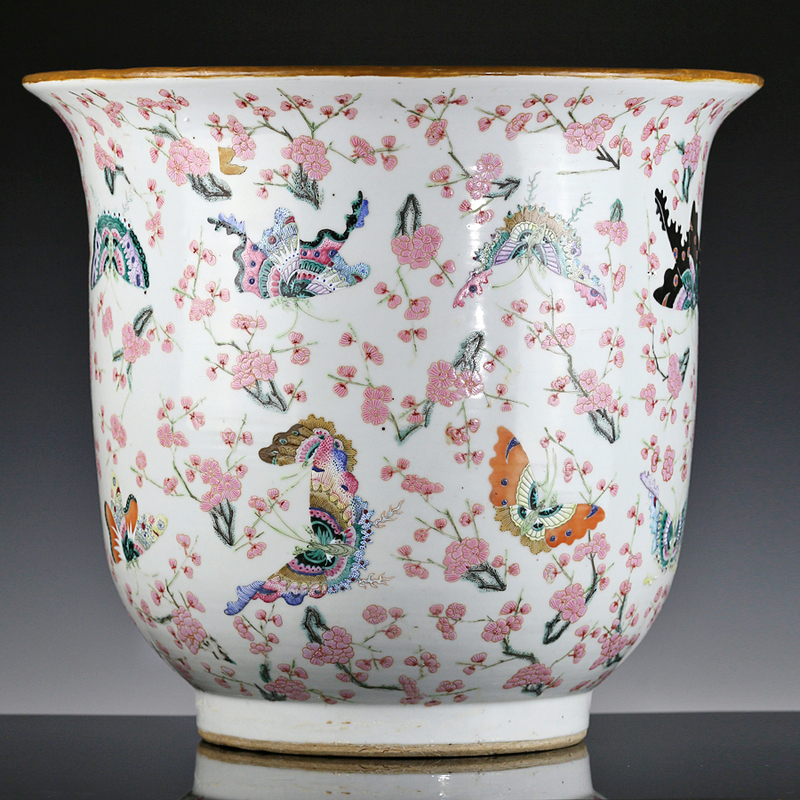 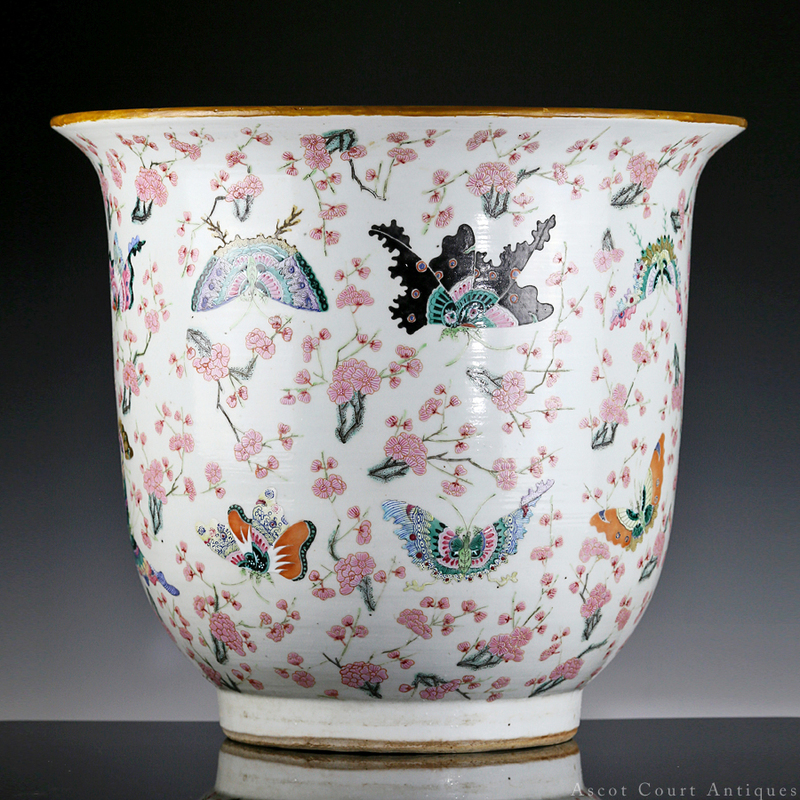 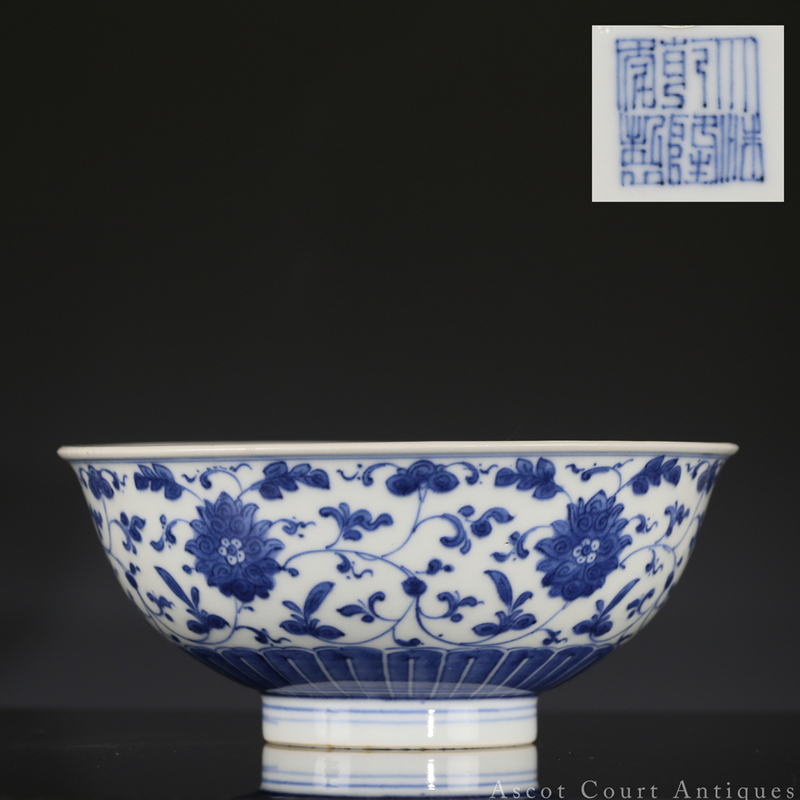 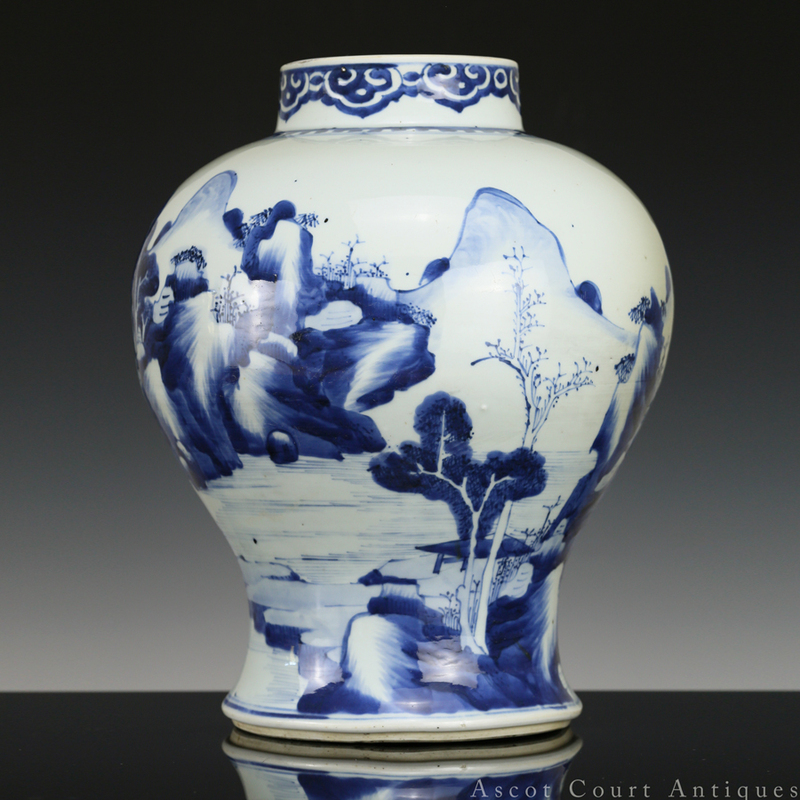 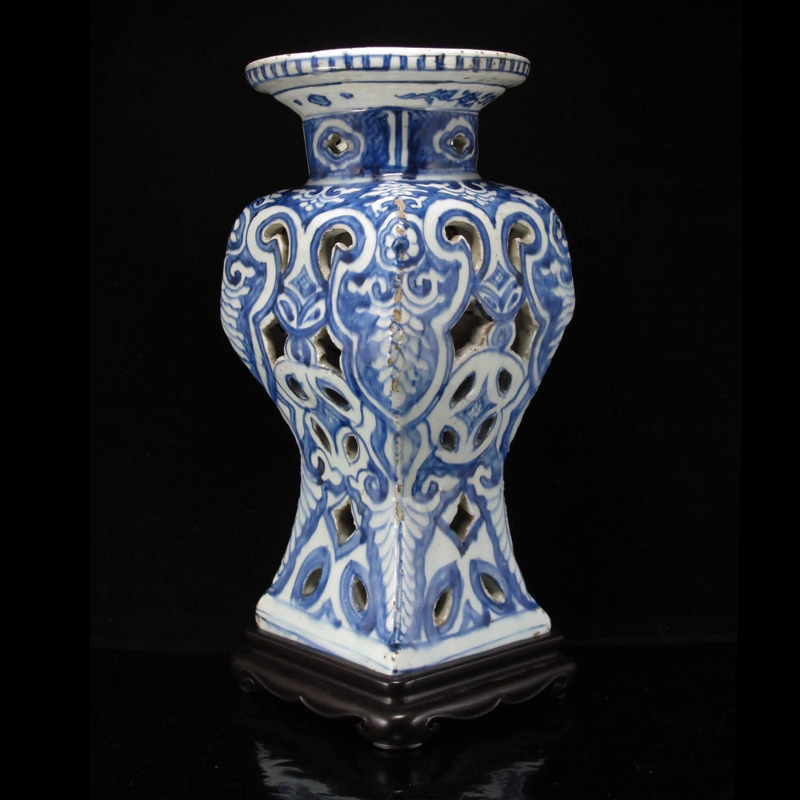 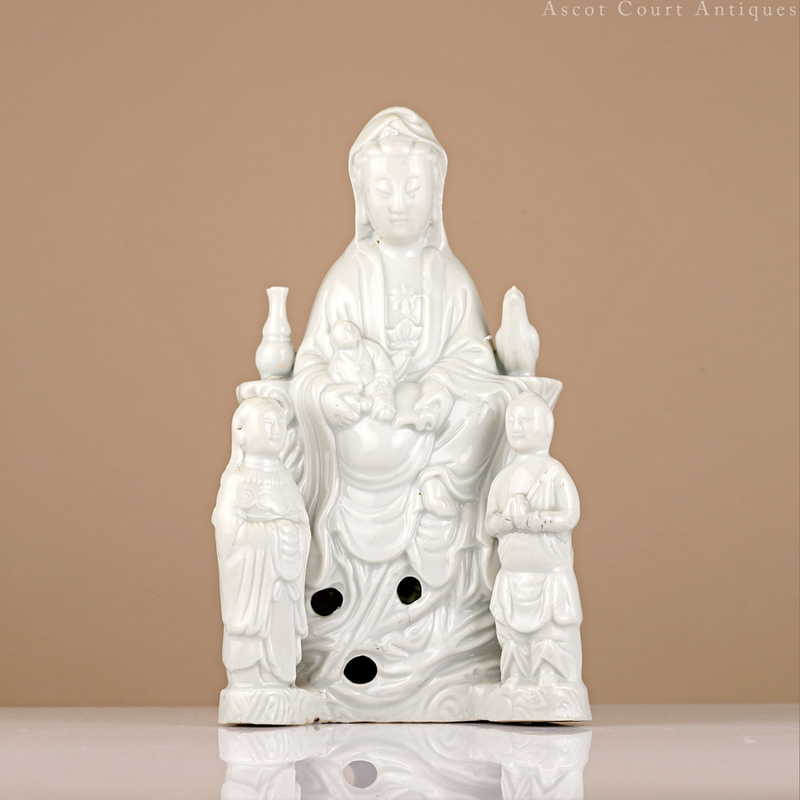 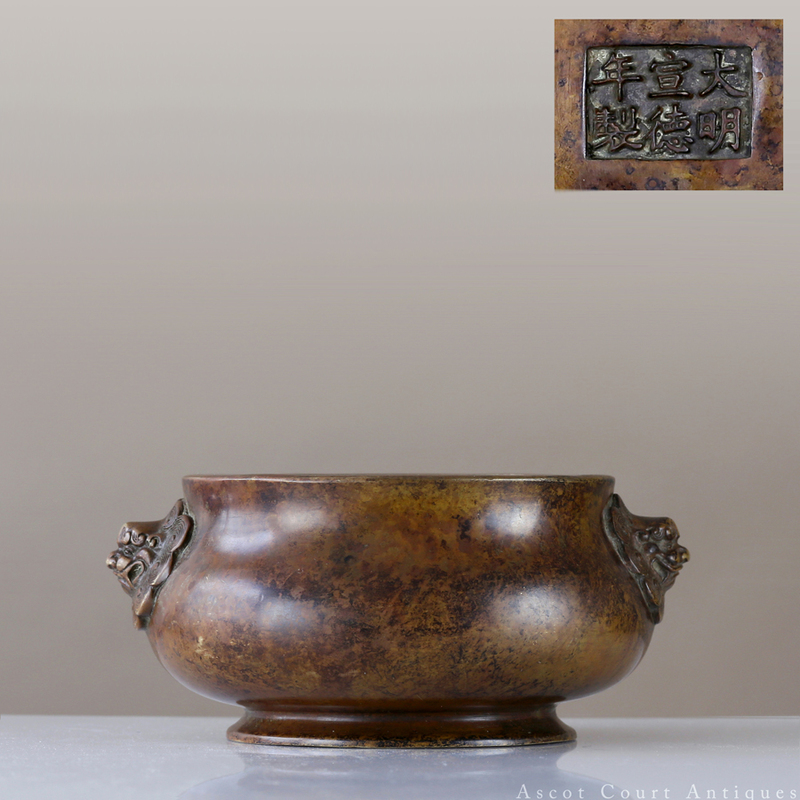 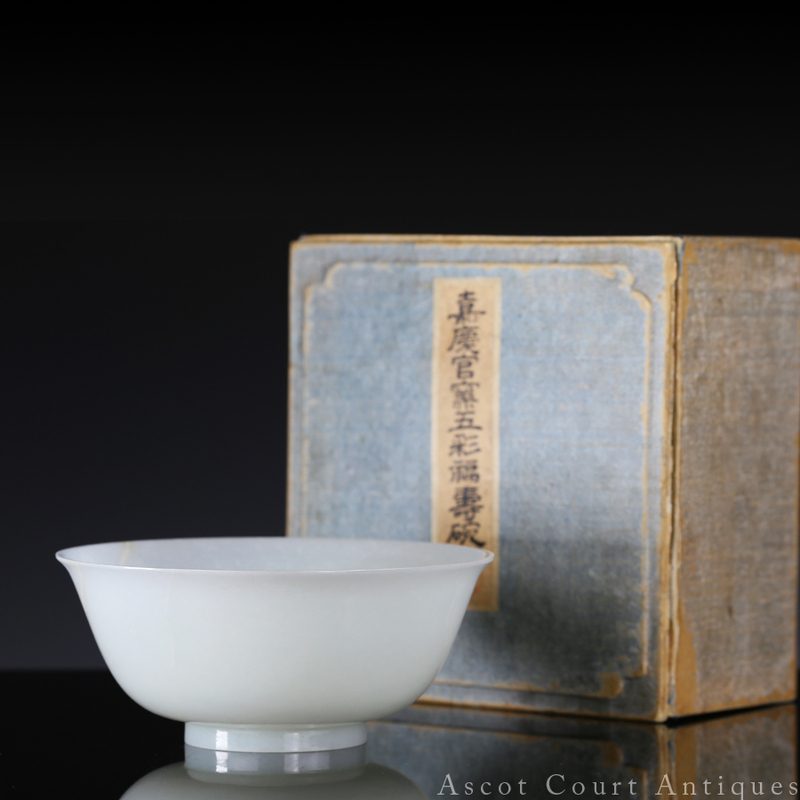 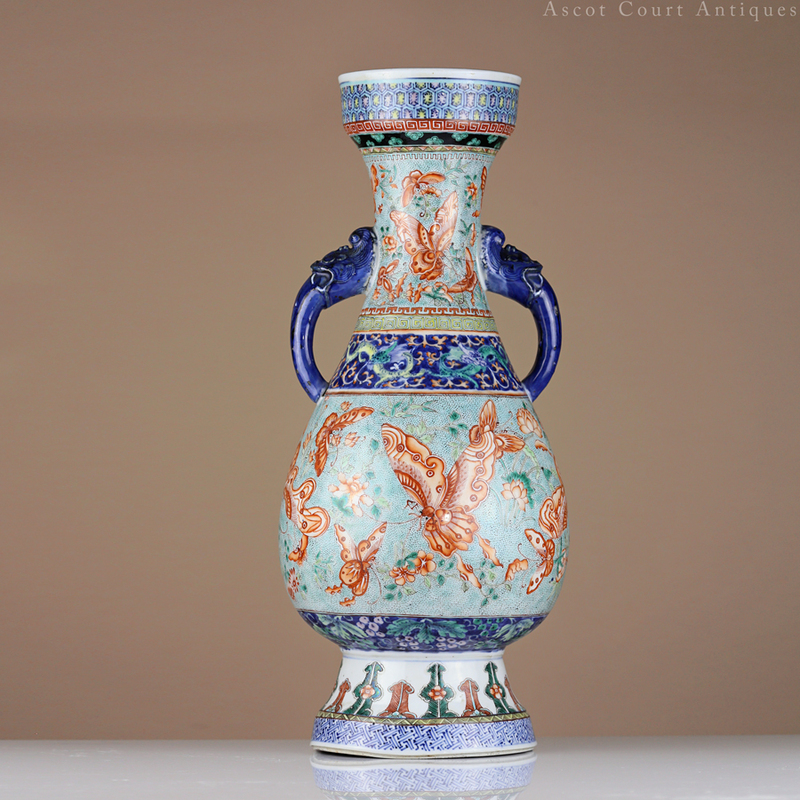 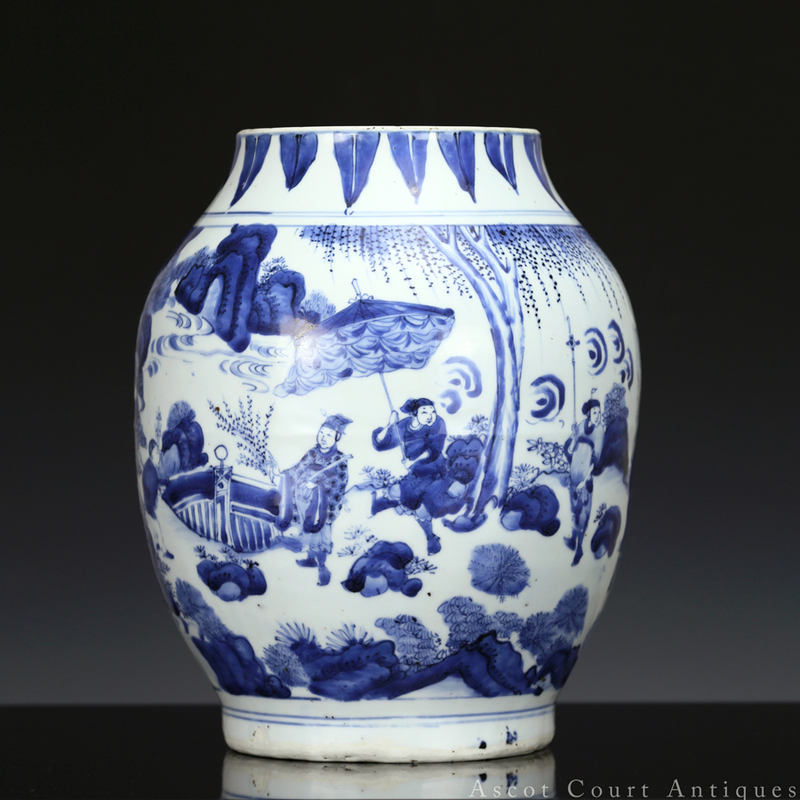 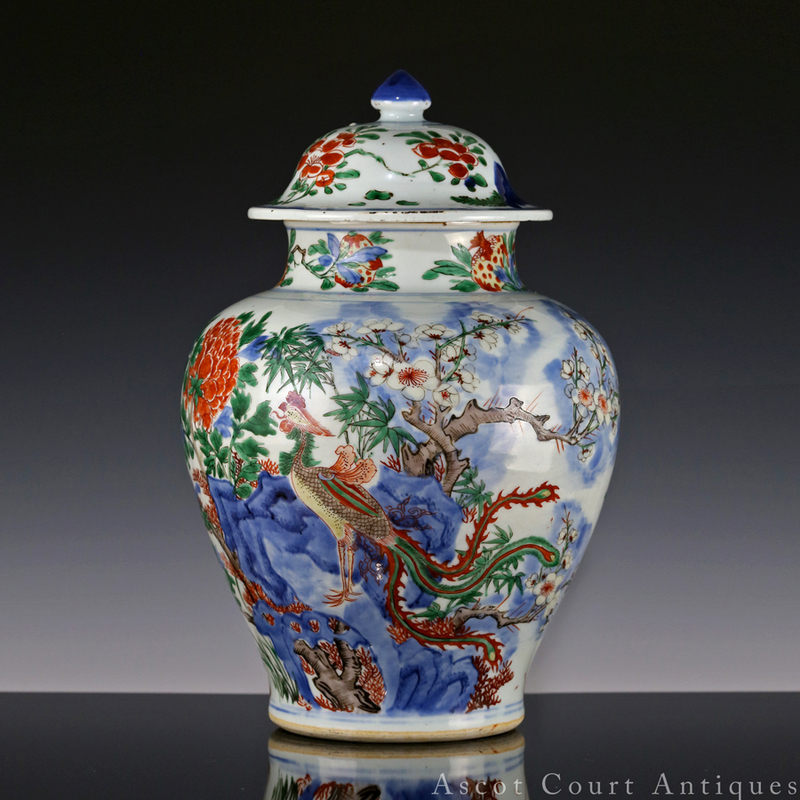 We specialize in antique Chinese ceramics and works of art, serving collectors and enthusiasts hailing from nearly every corner of the globe. 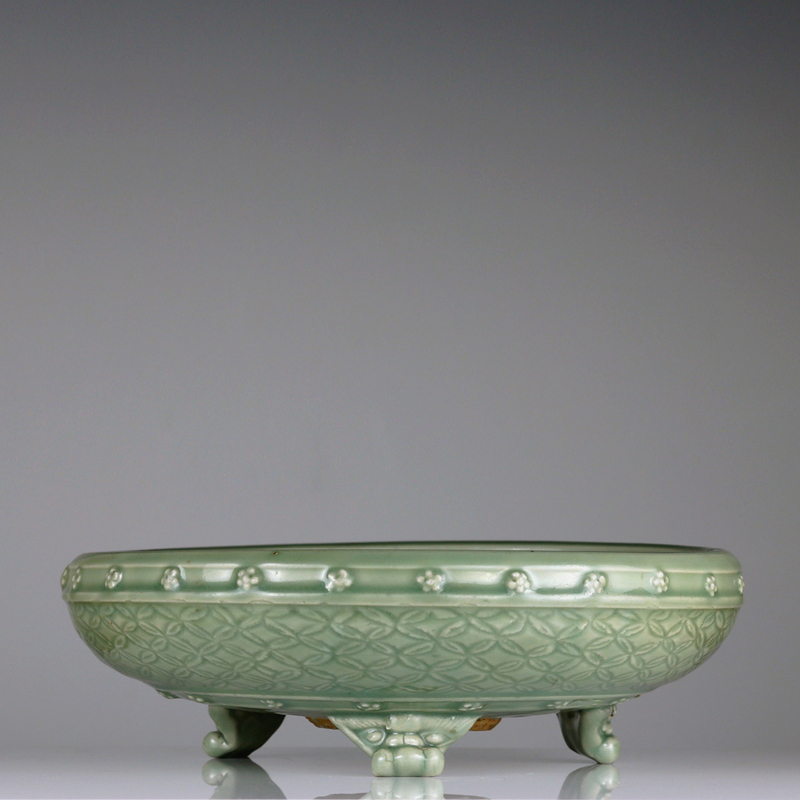 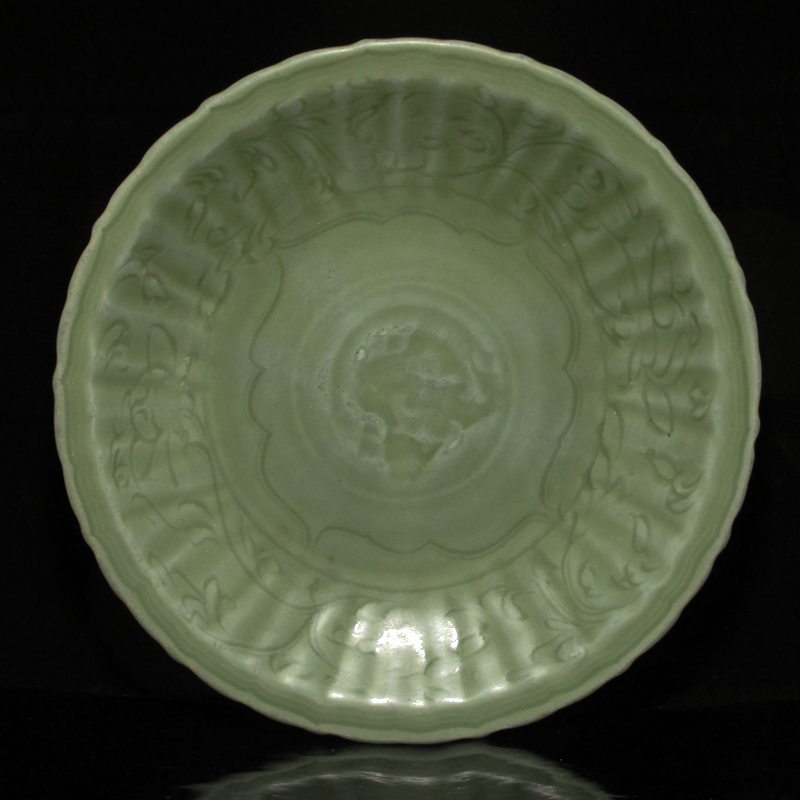 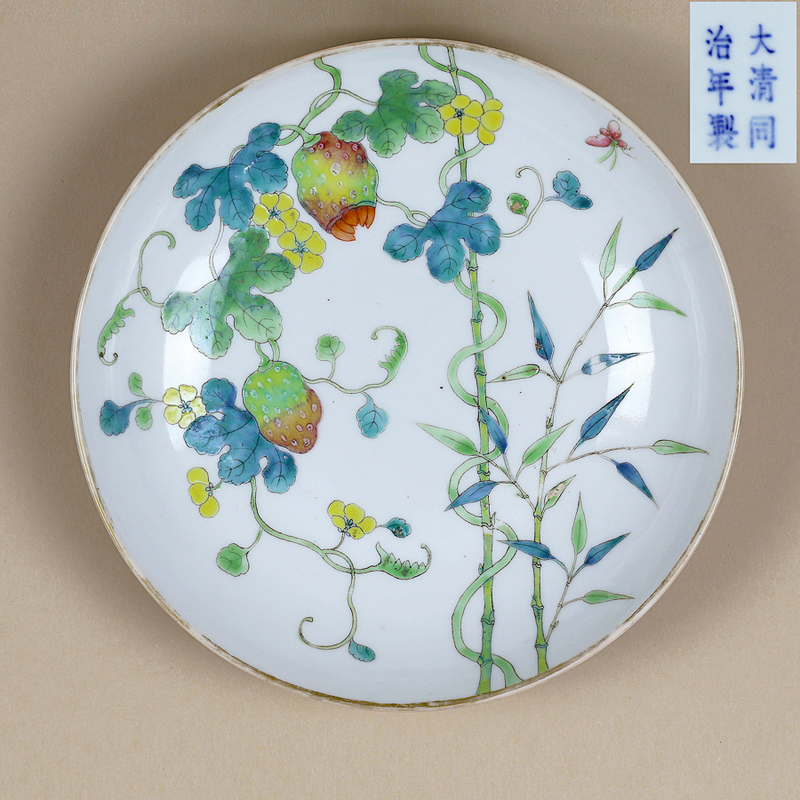 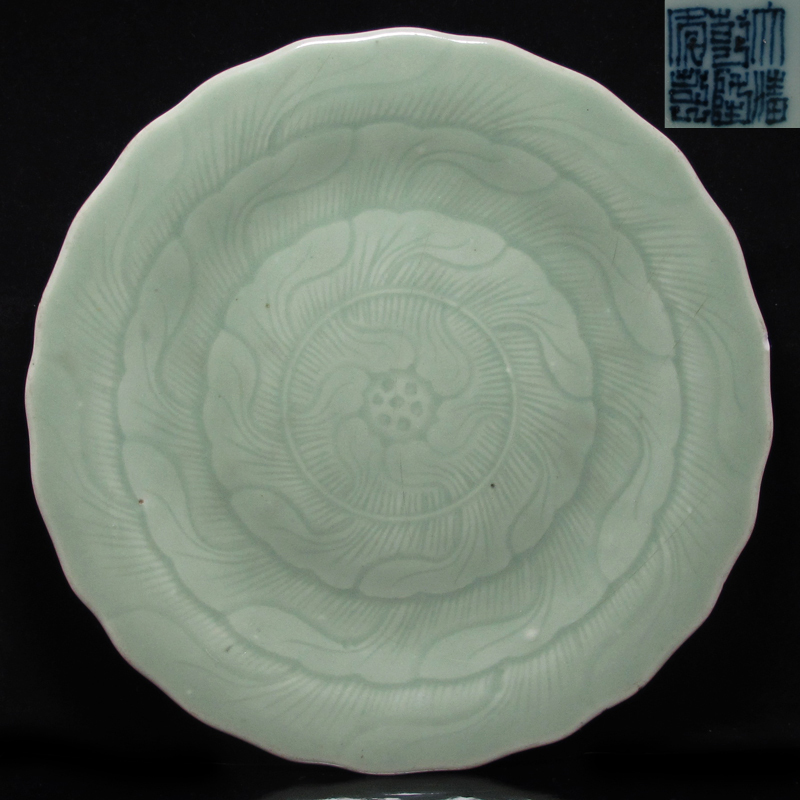 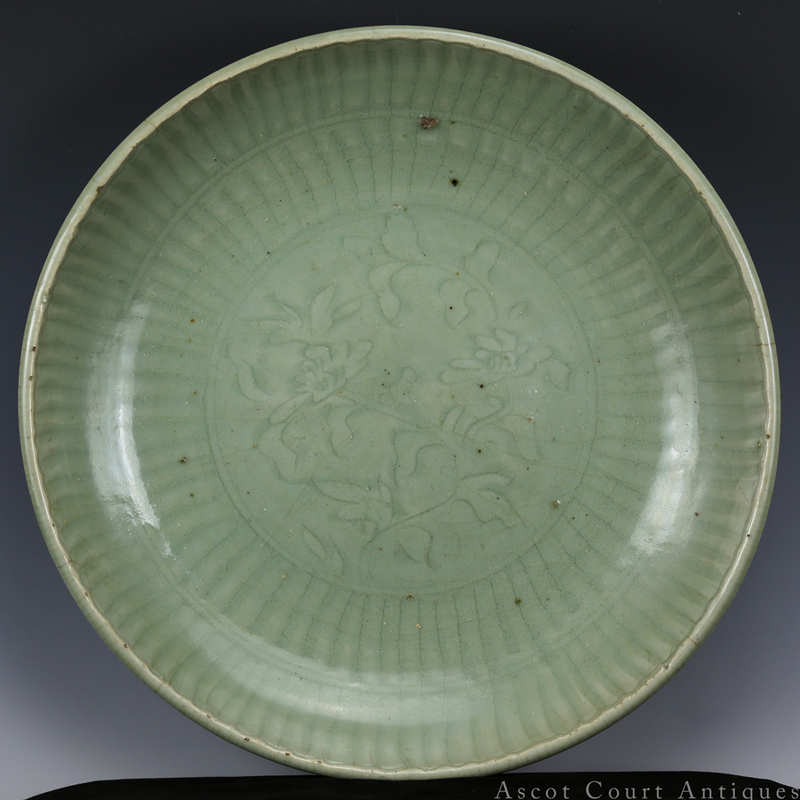 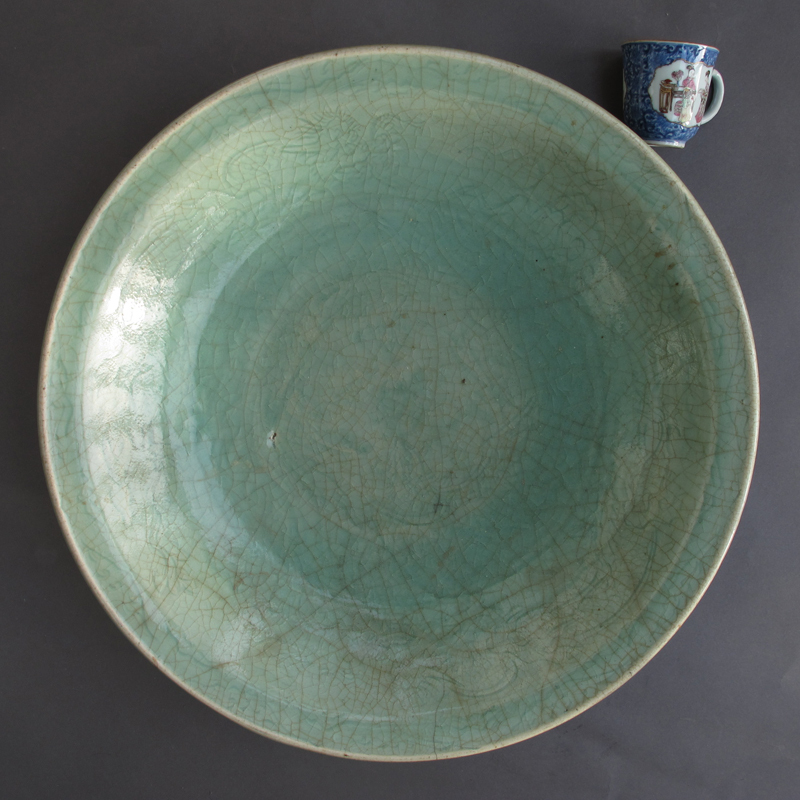 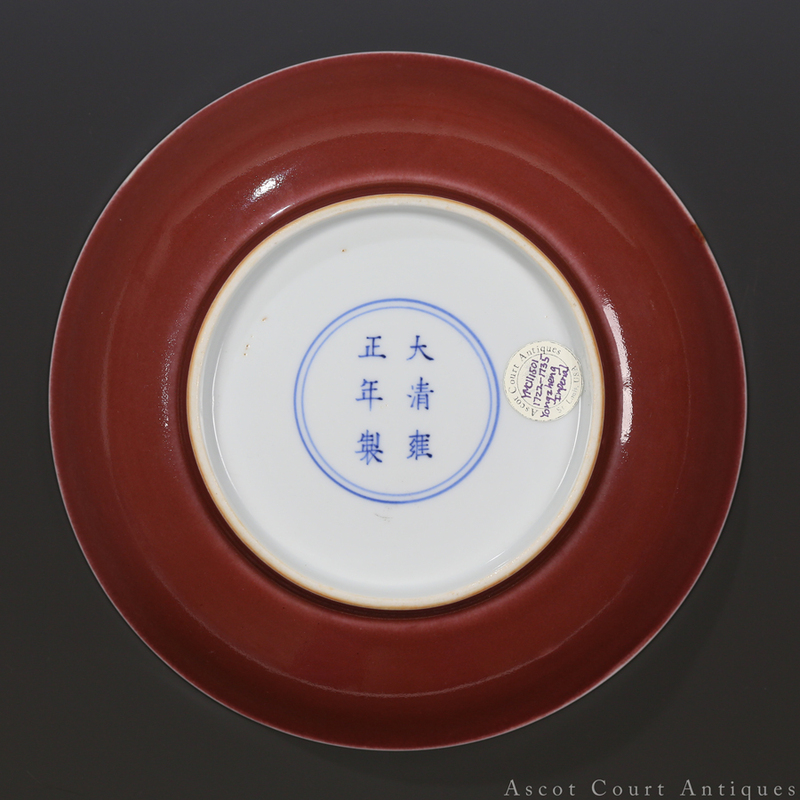 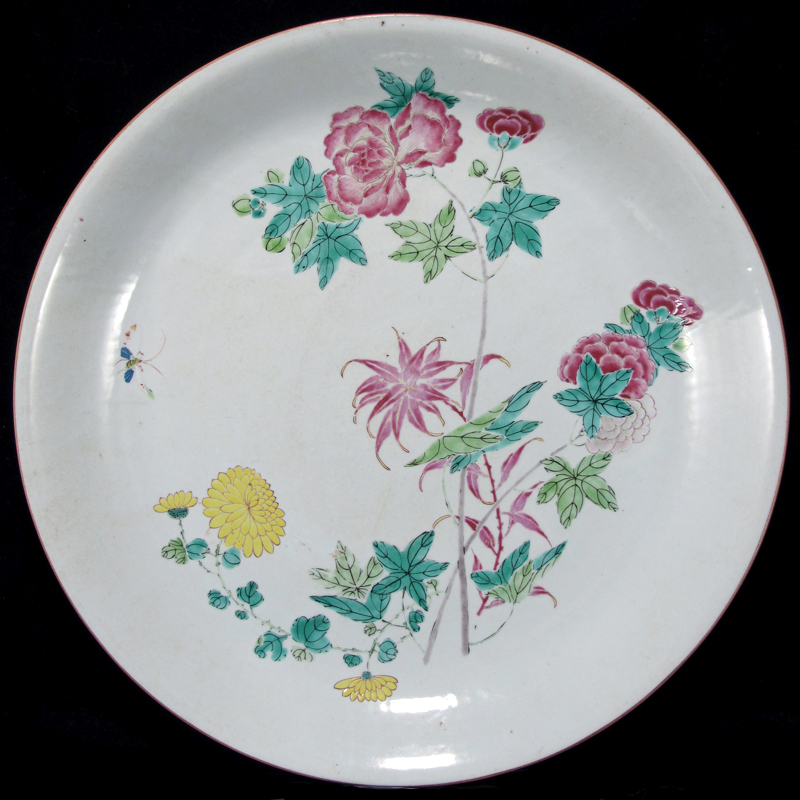 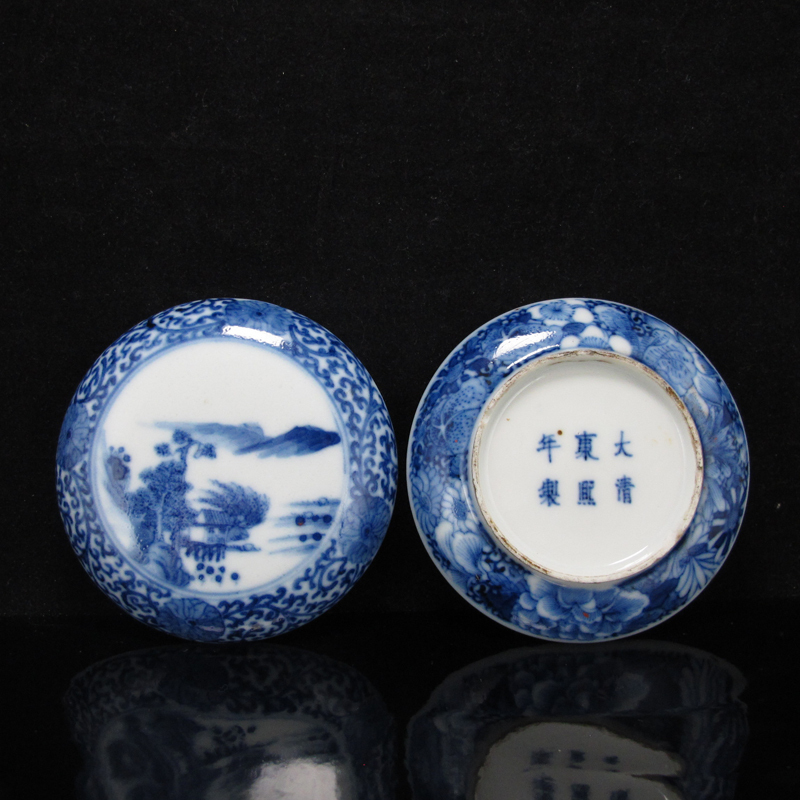 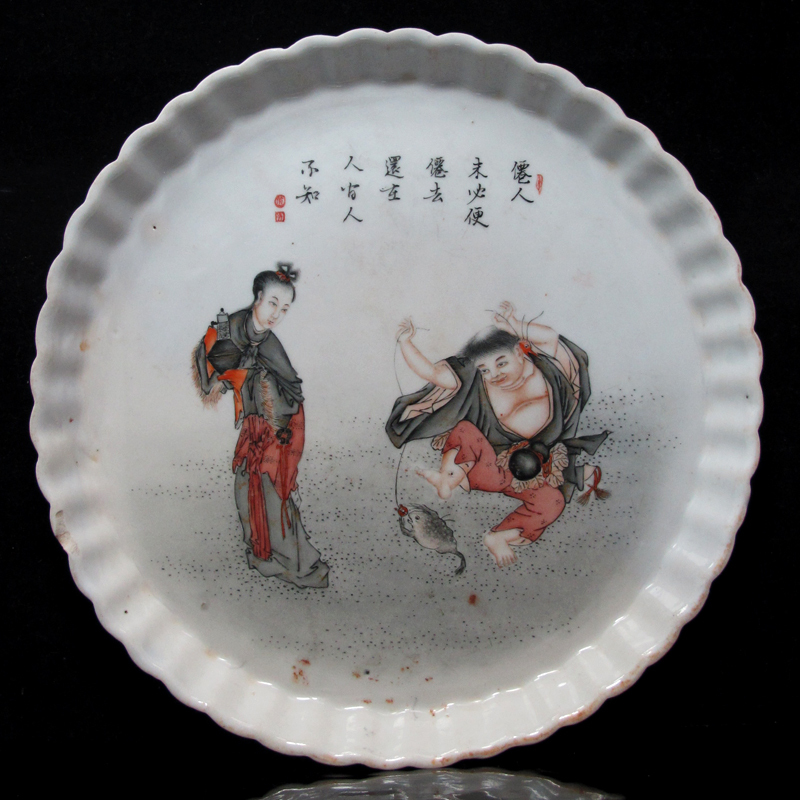 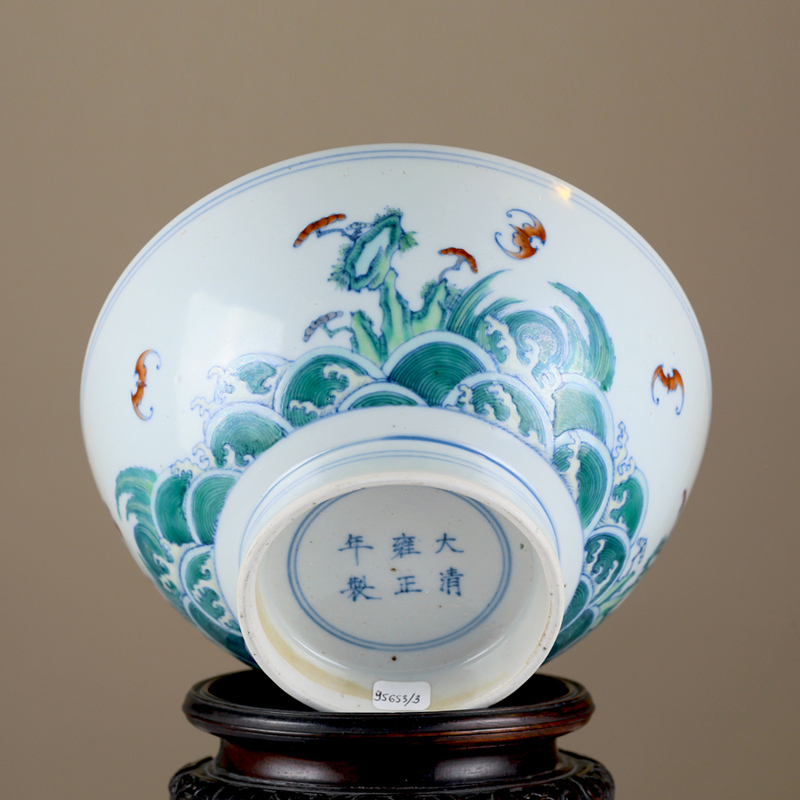 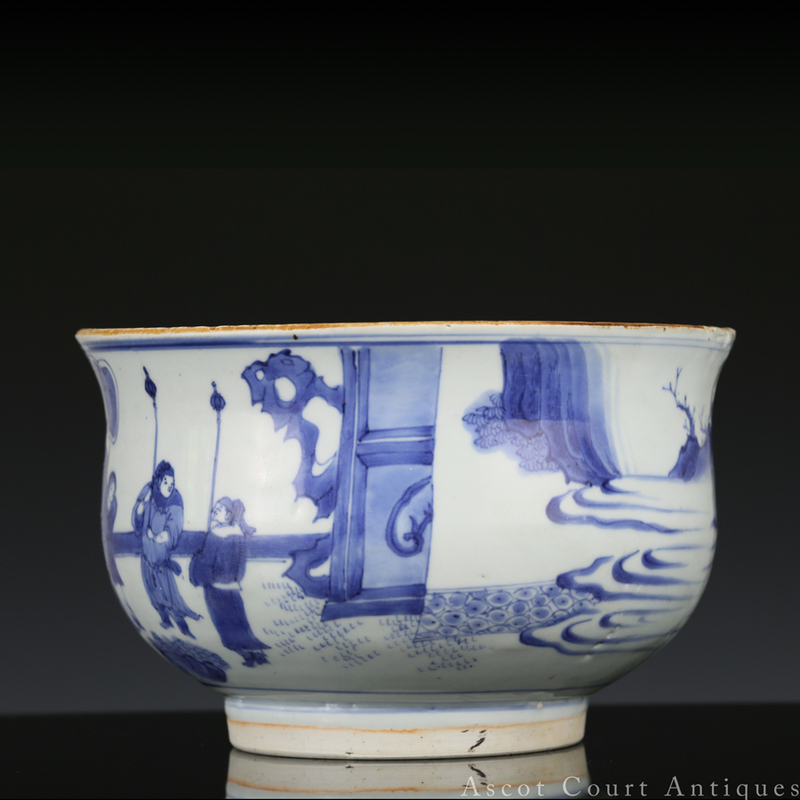 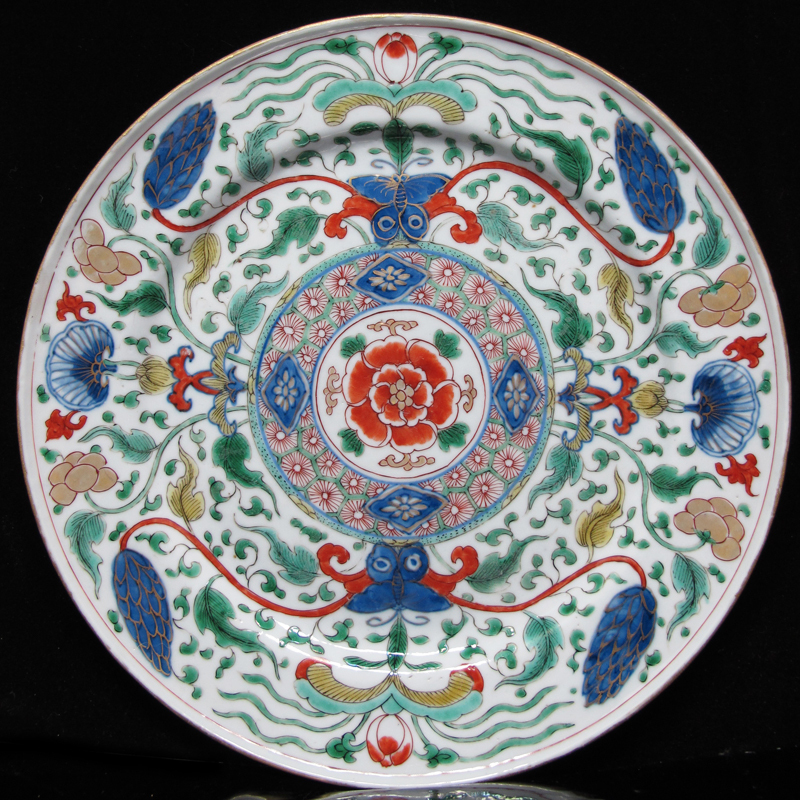 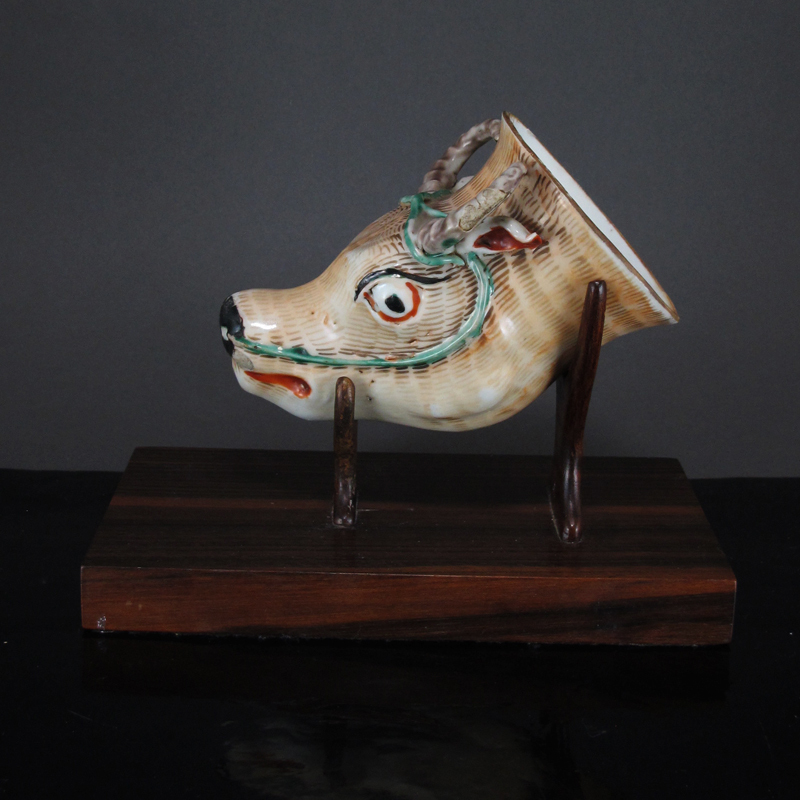 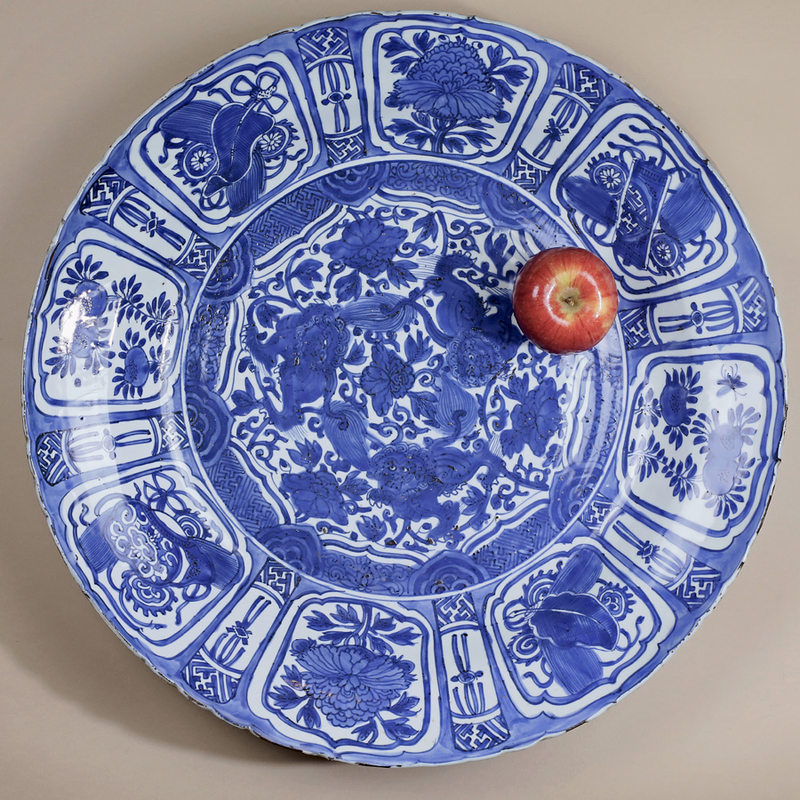 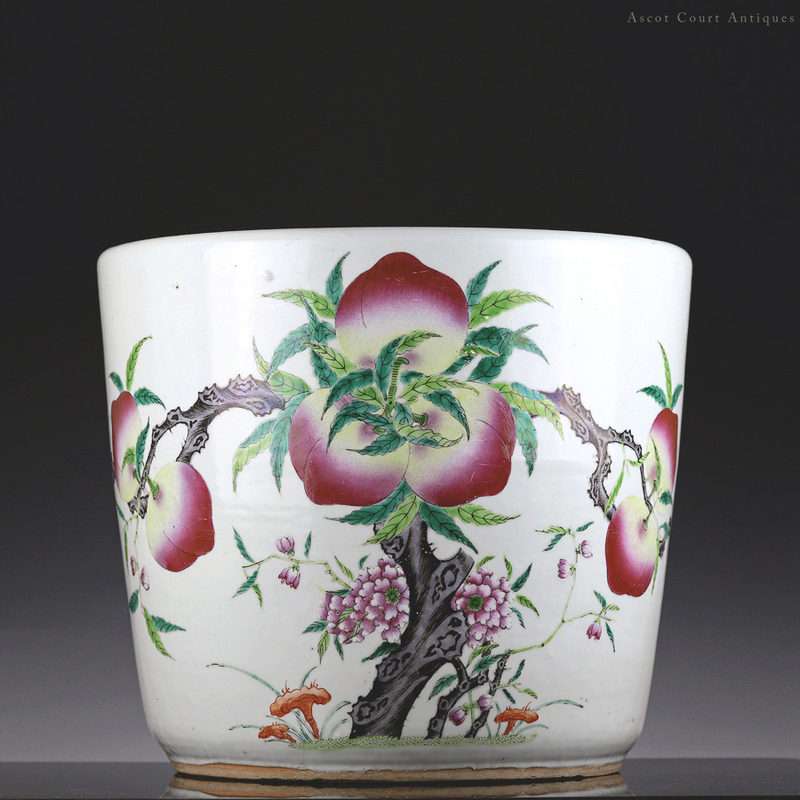 We focus predominantly on Ming – Qing non-imperial and export porcelain of good quality, but handle the occasional imperial porcelain, various works of art (mainly jade and bronze) and pre-Ming early ware as well. 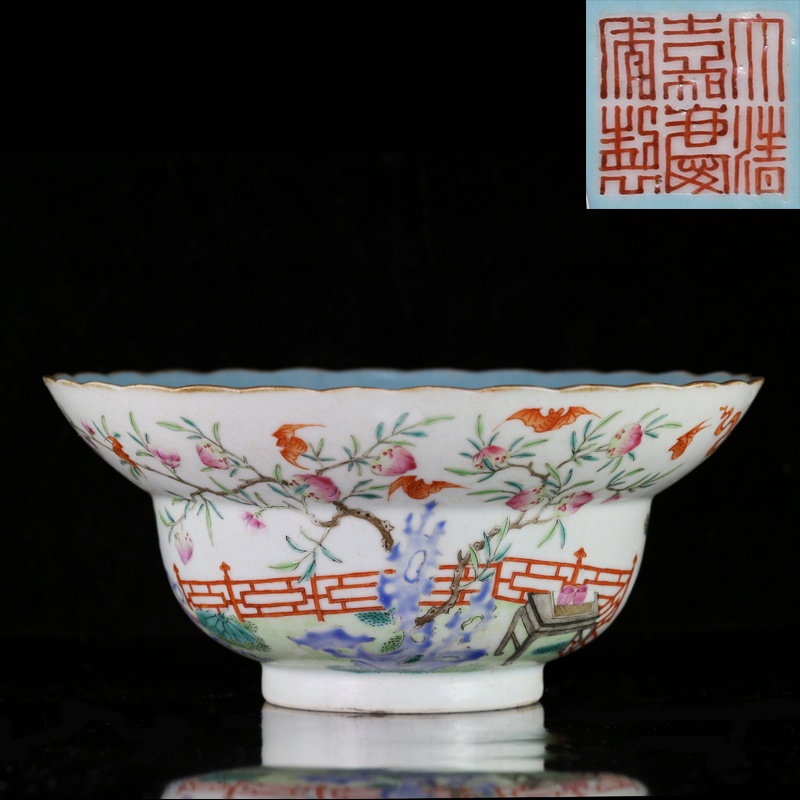 We take pride in our serious devotion to scholarship and research, and are pleased to offer authenticity guarantees to everything in our catalogue.